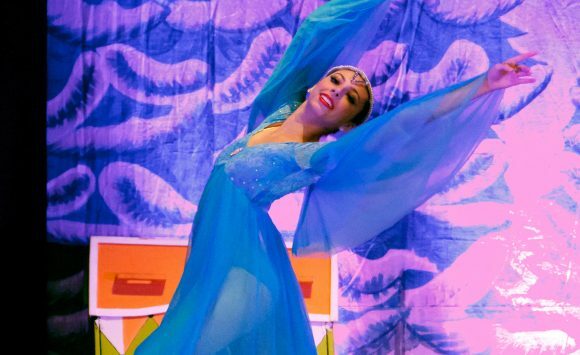 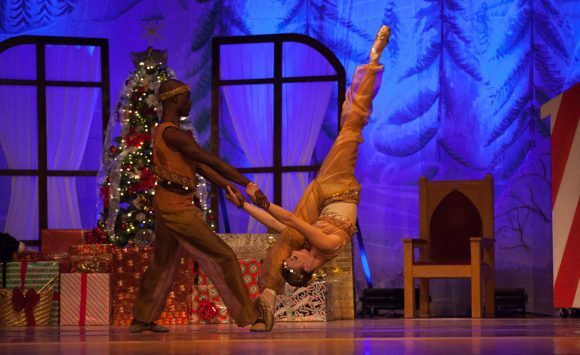 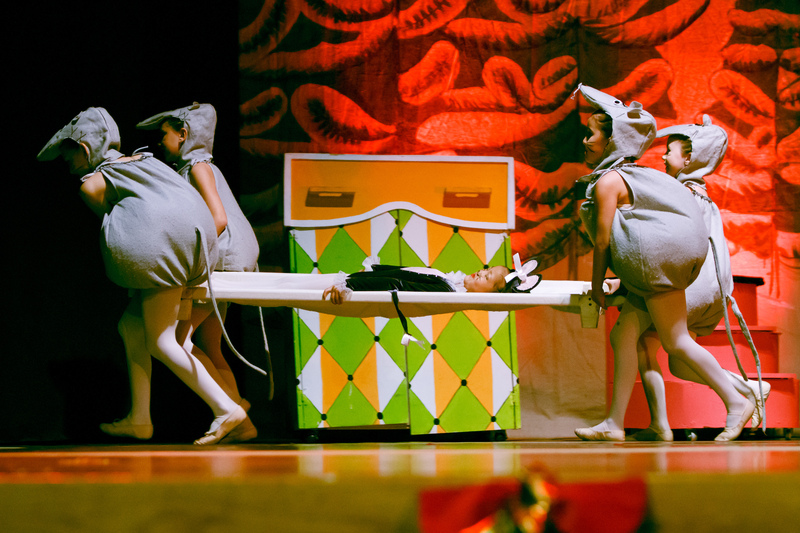 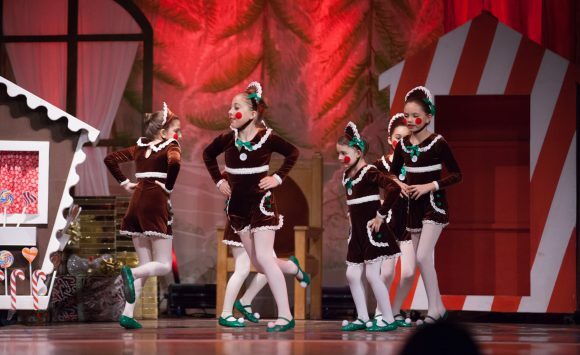 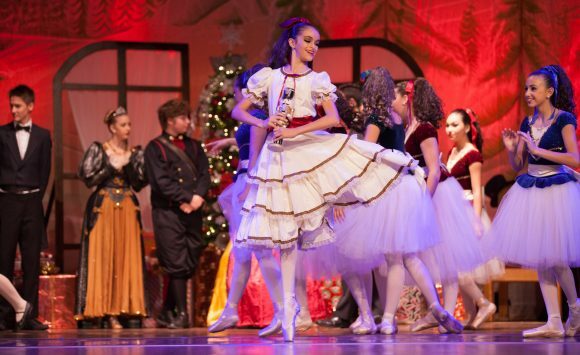 The Academy produces a full-length Nutcracker Ballet Suite every year and will be entering its 9th Annual production this coming season. 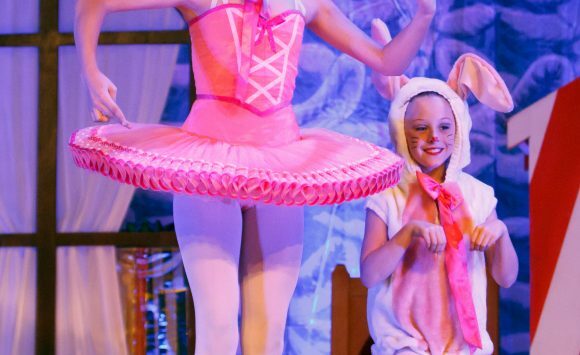 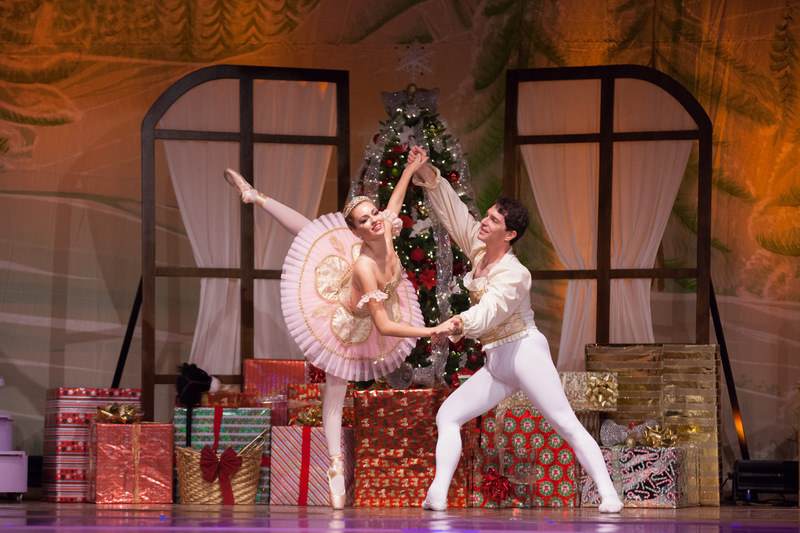 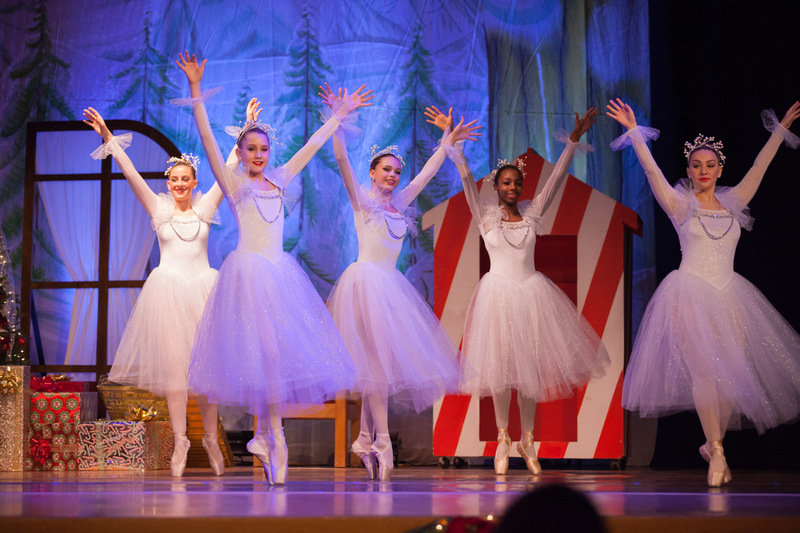 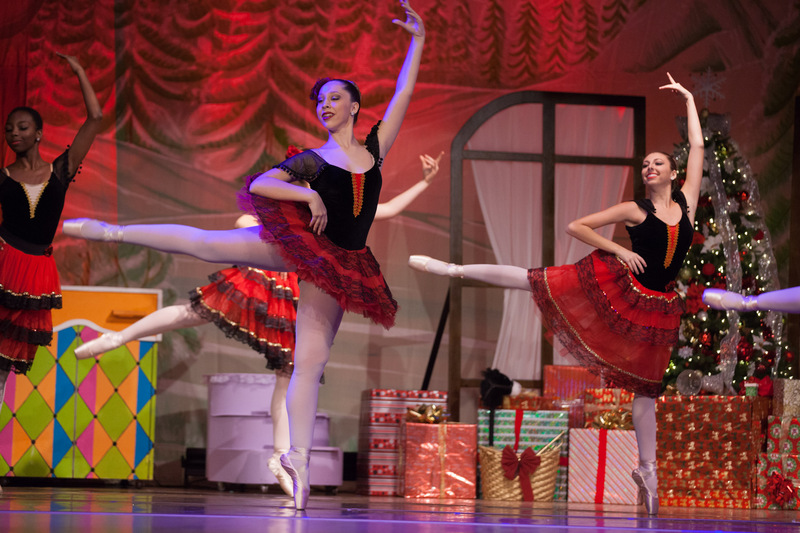 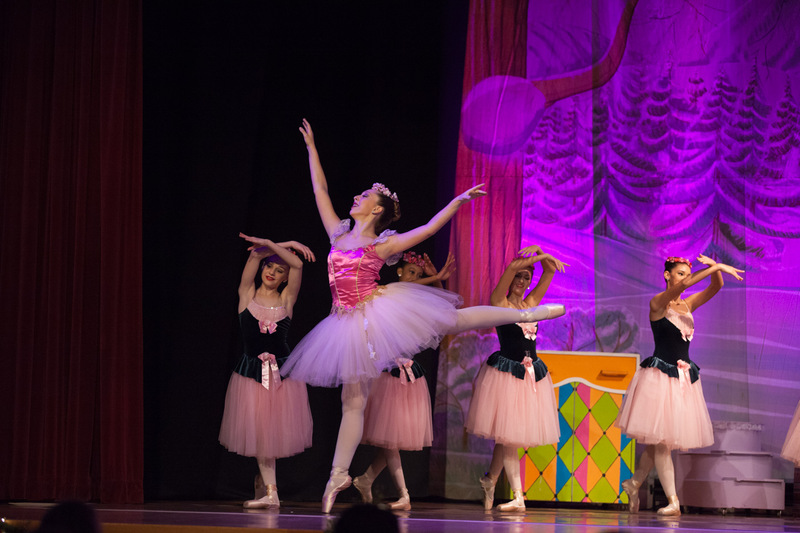 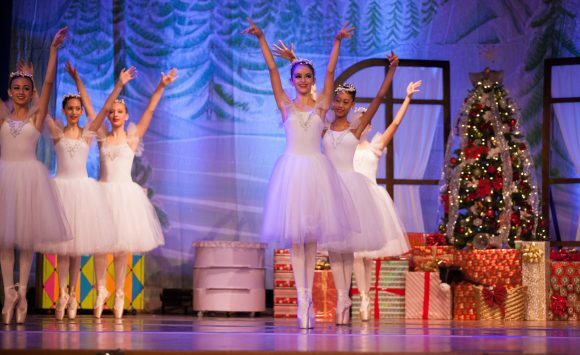 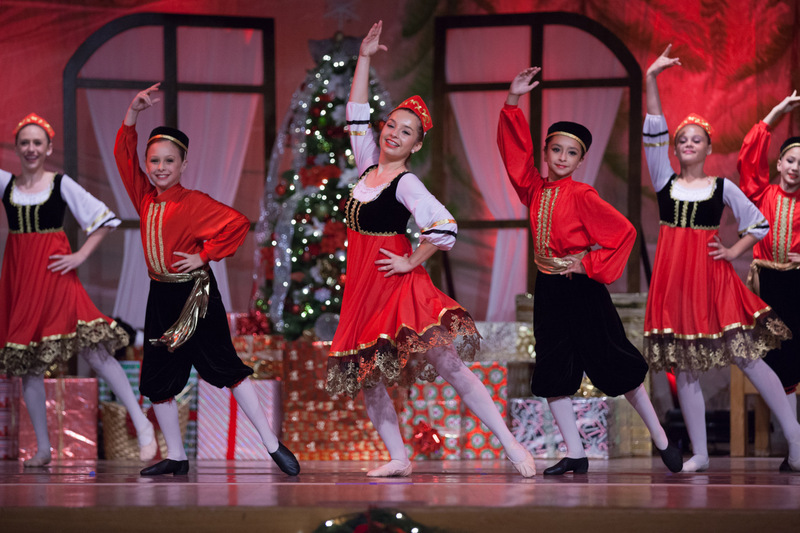 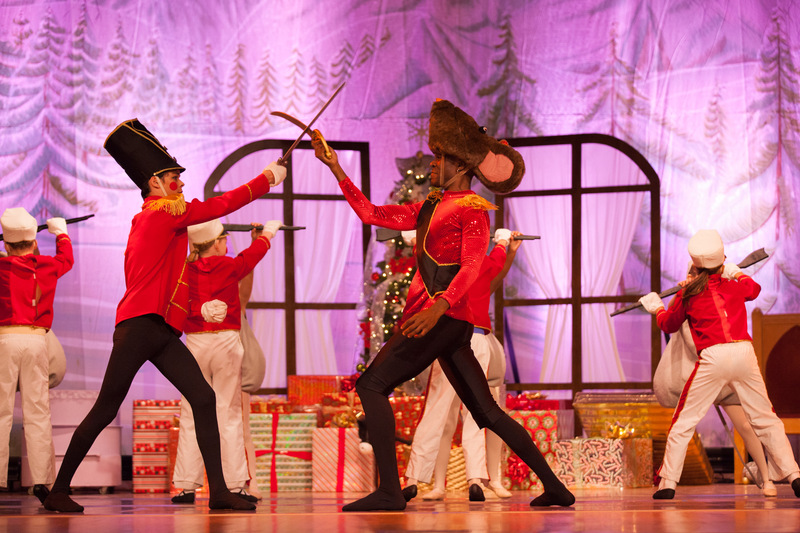 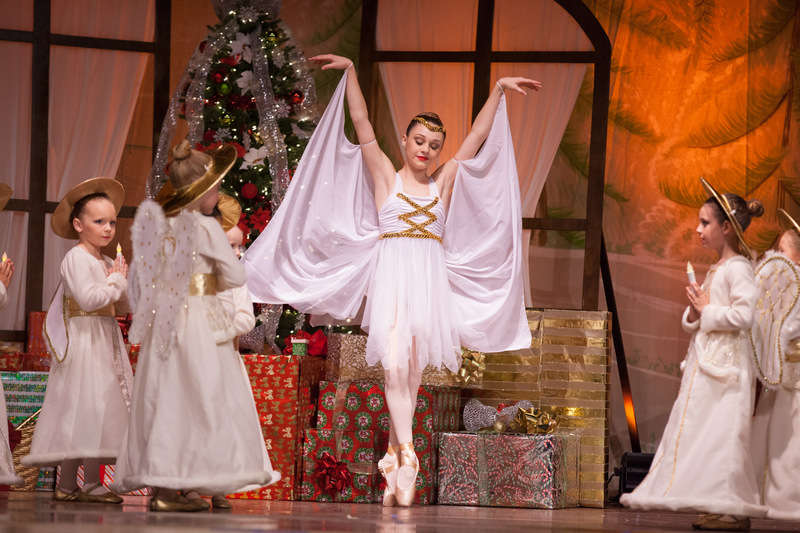 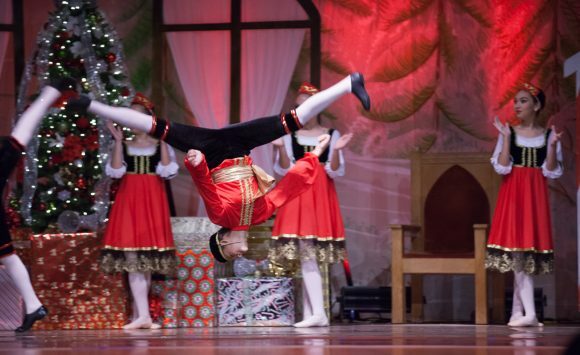 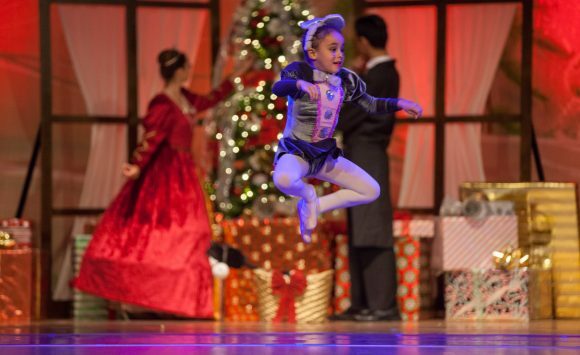 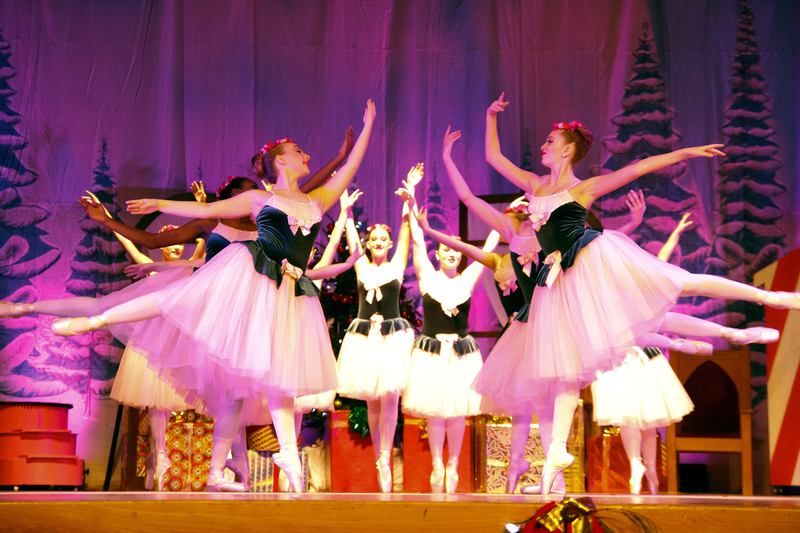 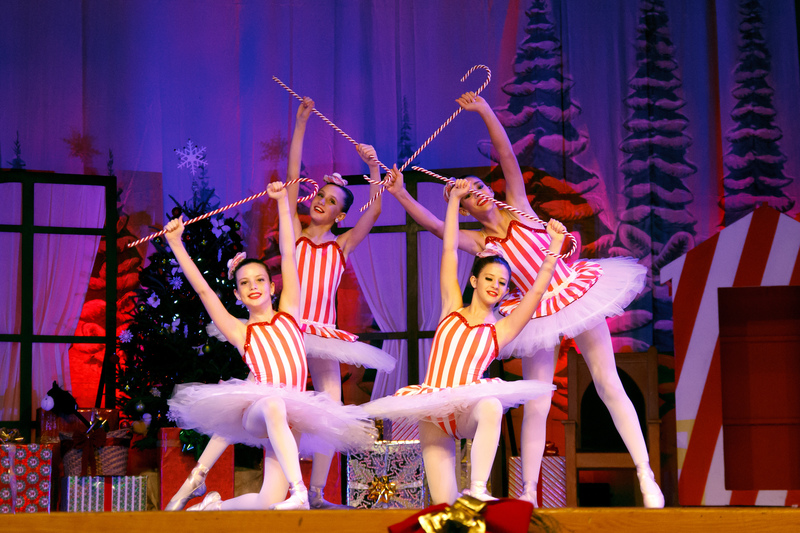 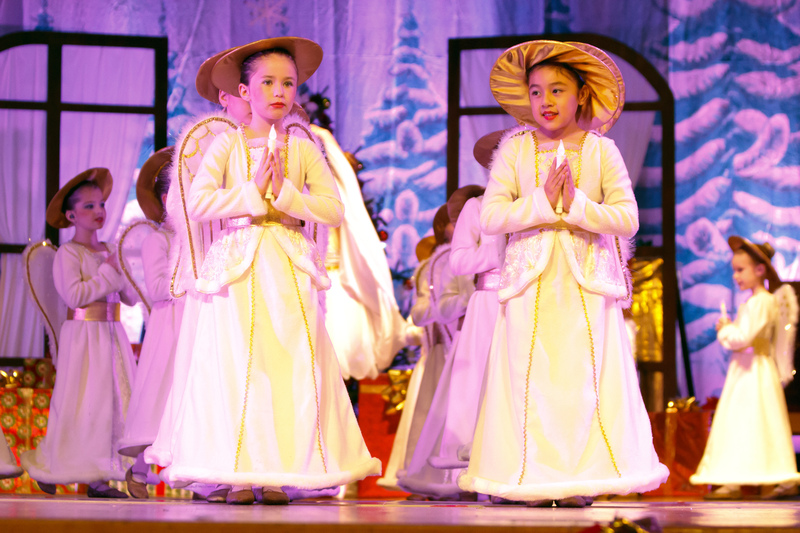 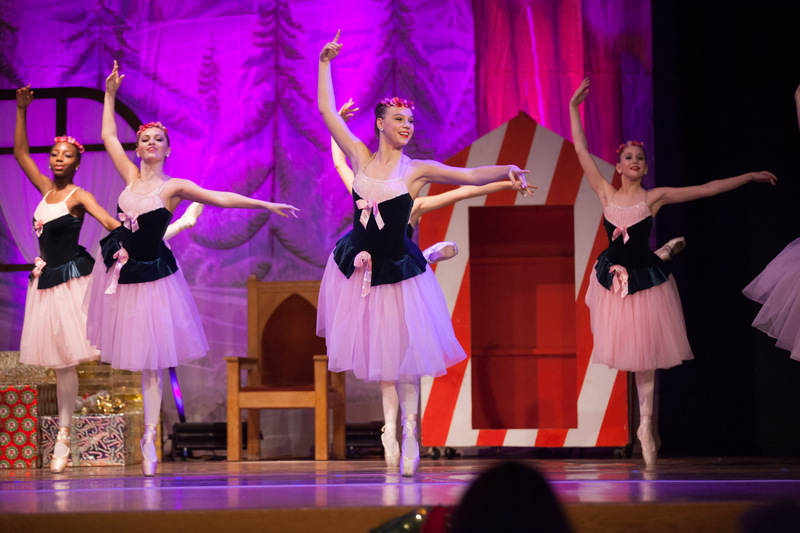 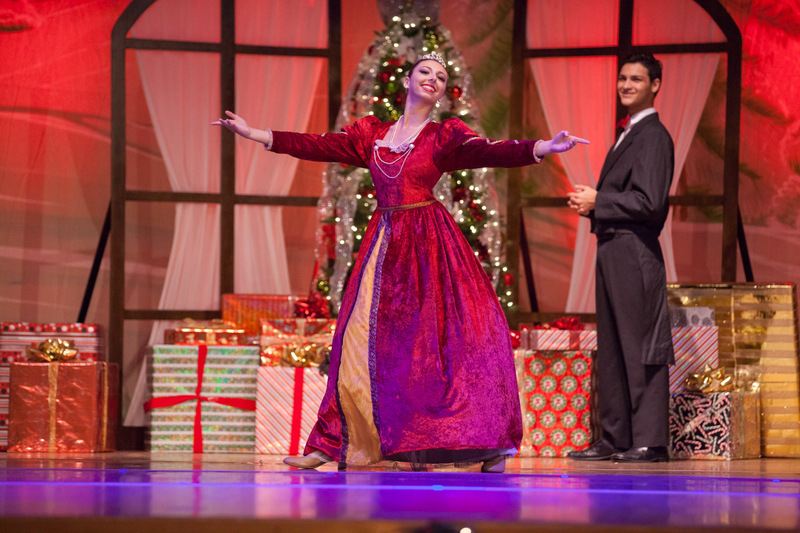 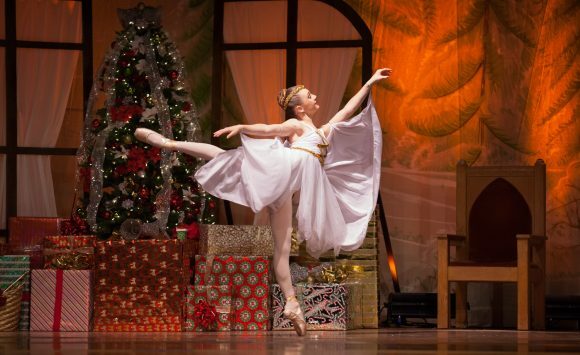 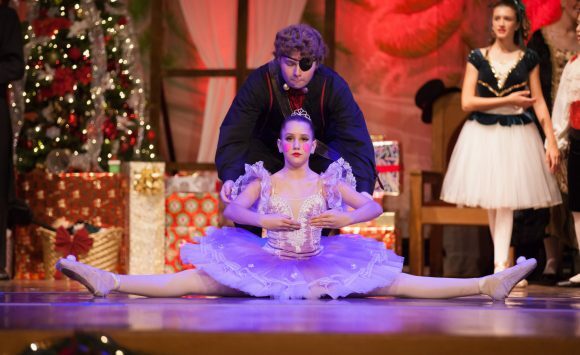 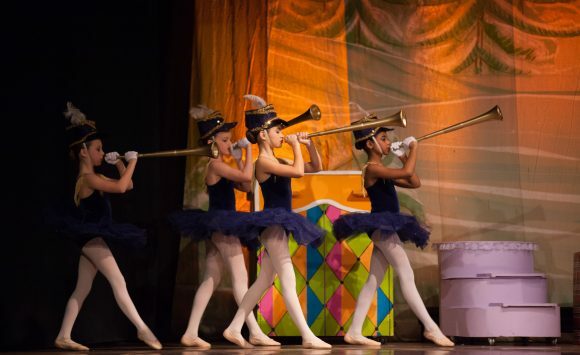 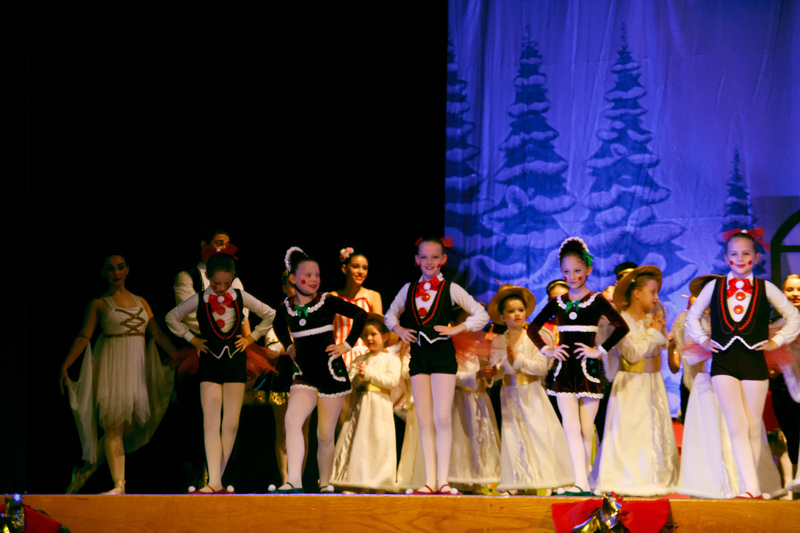 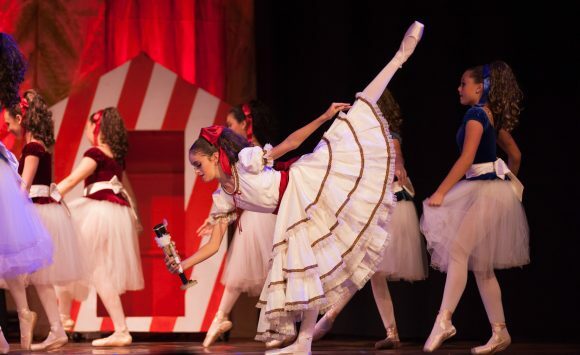 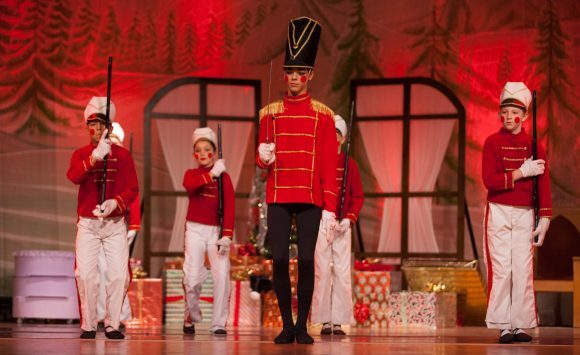 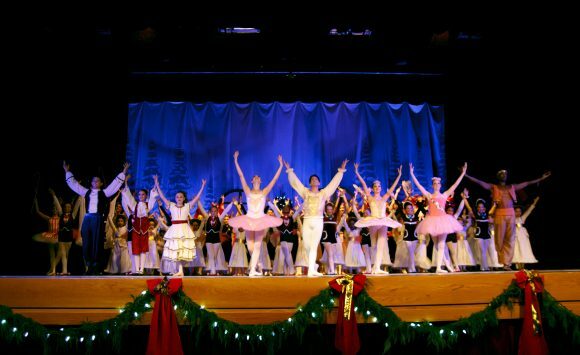 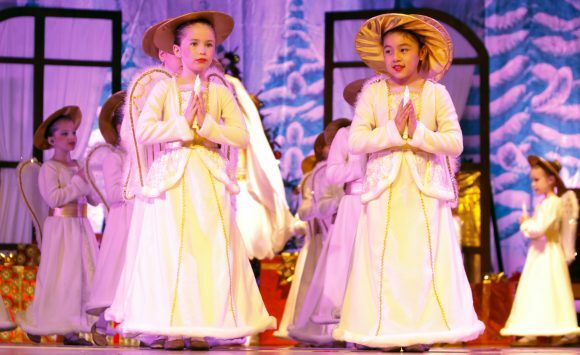 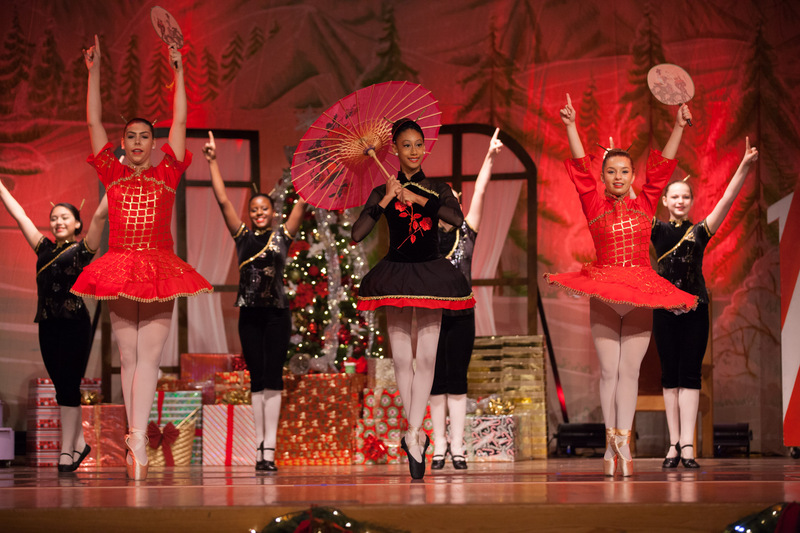 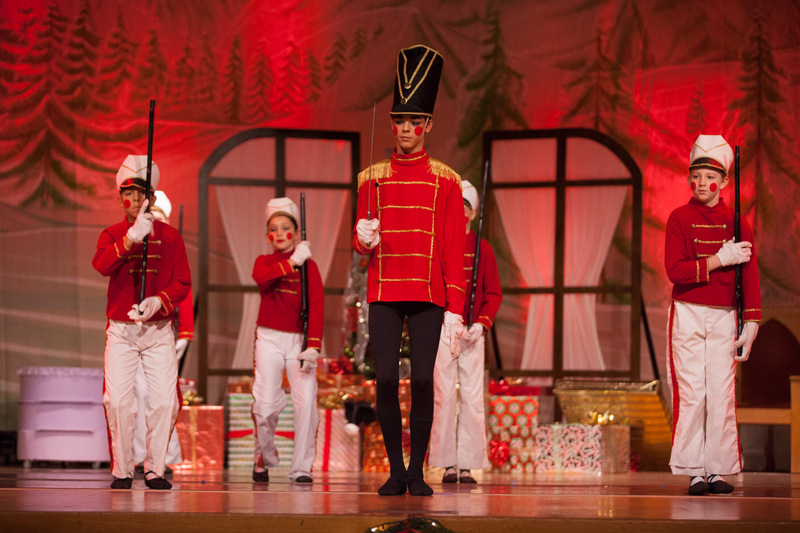 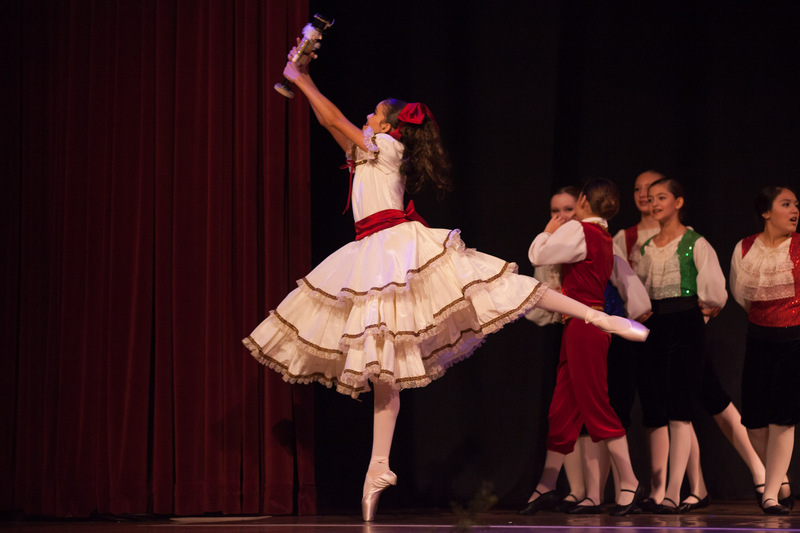 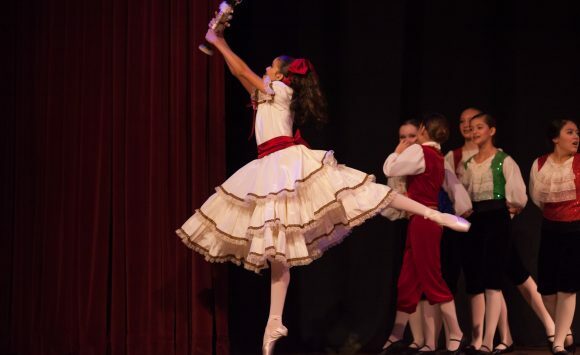 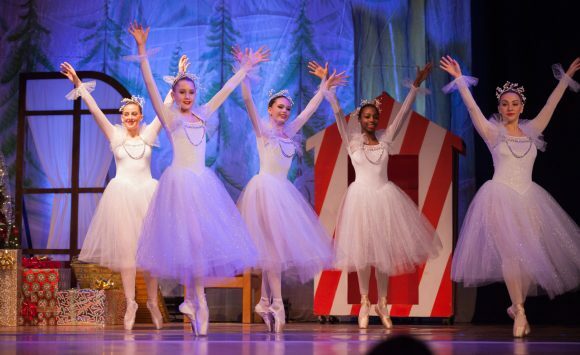 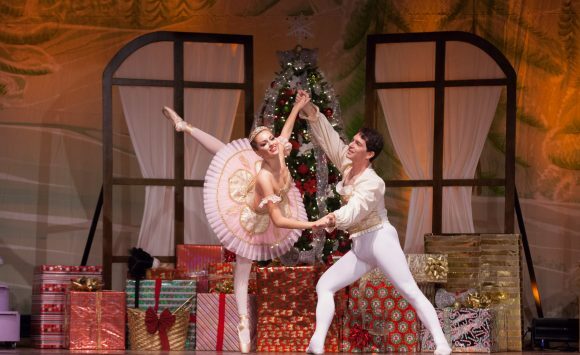 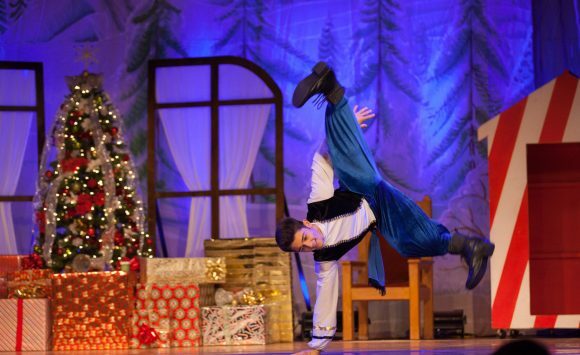 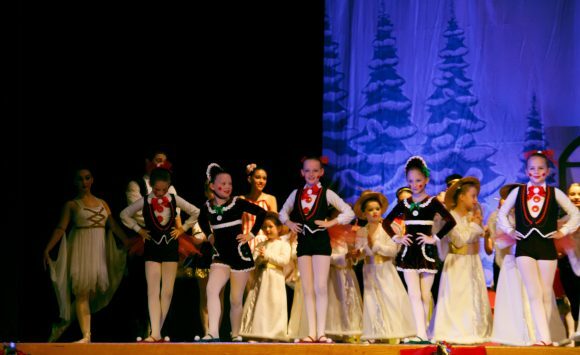 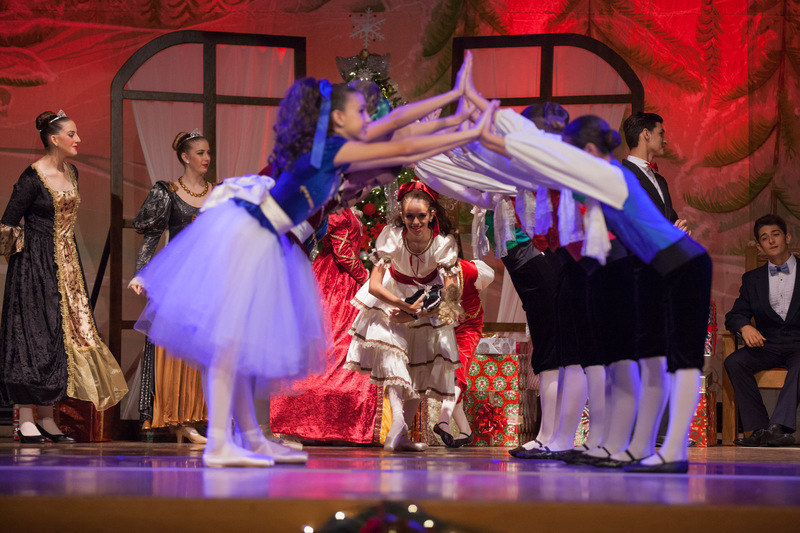 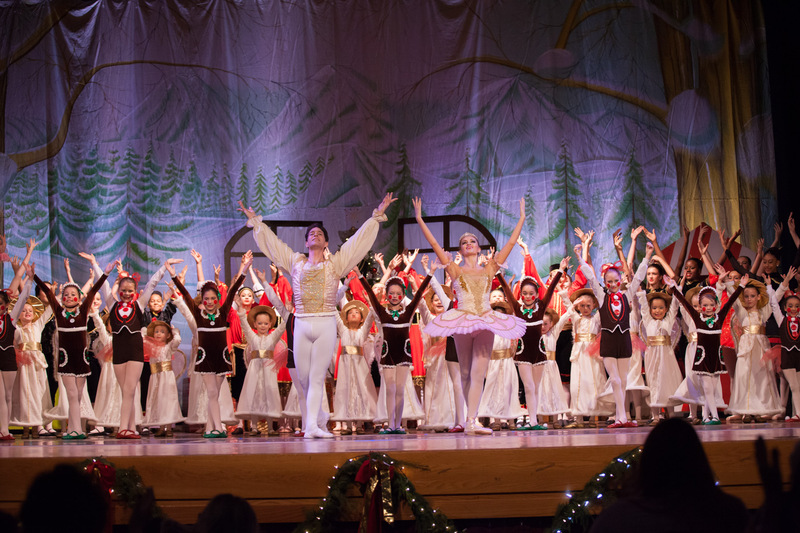 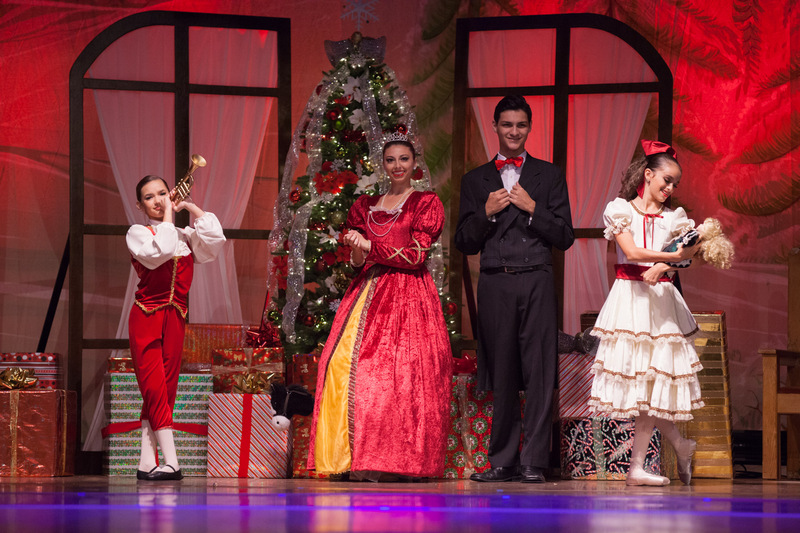 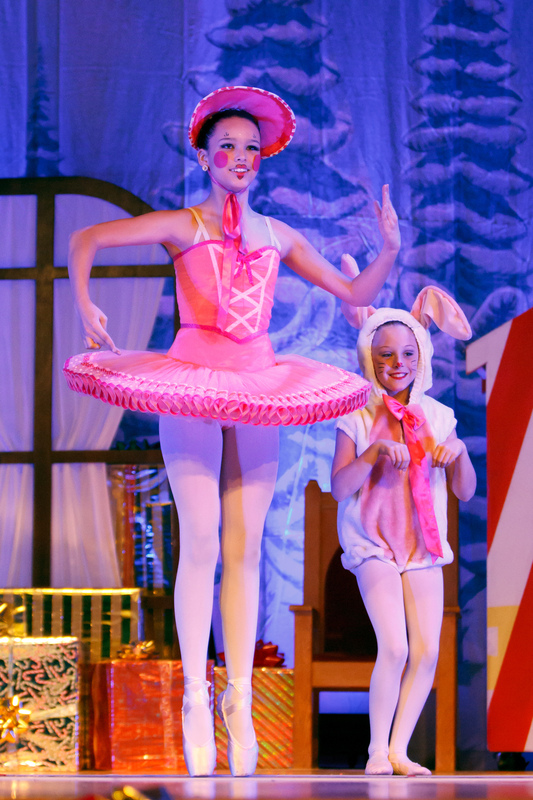 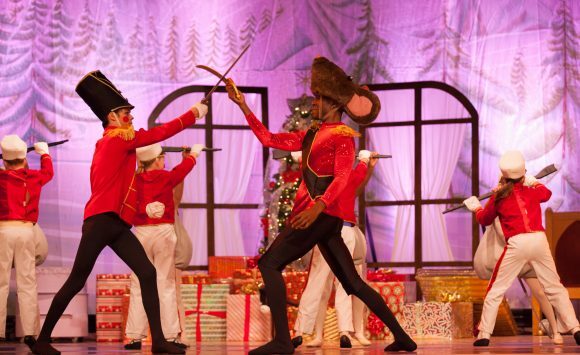 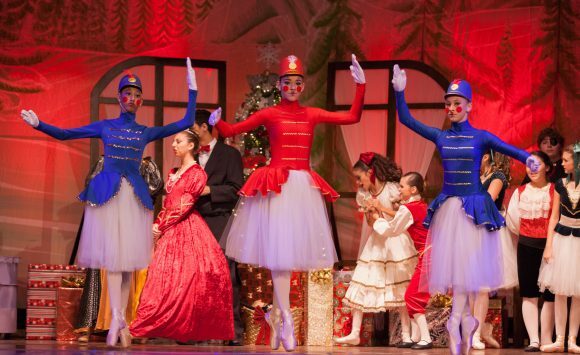 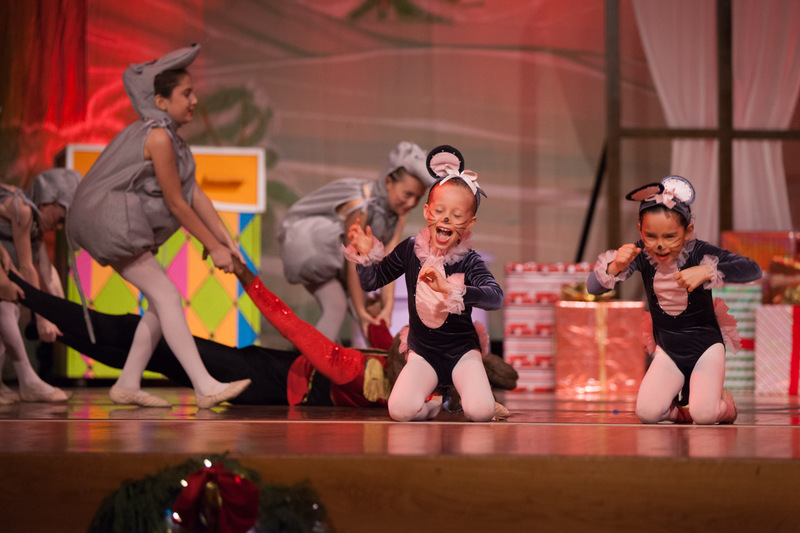 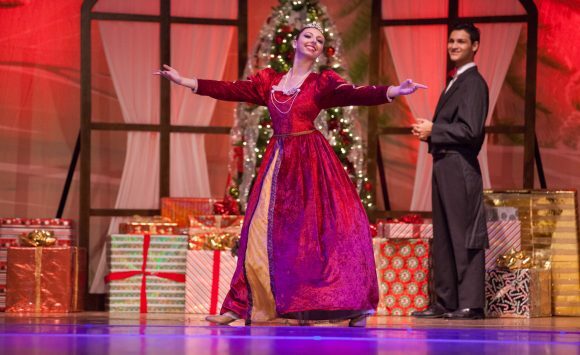 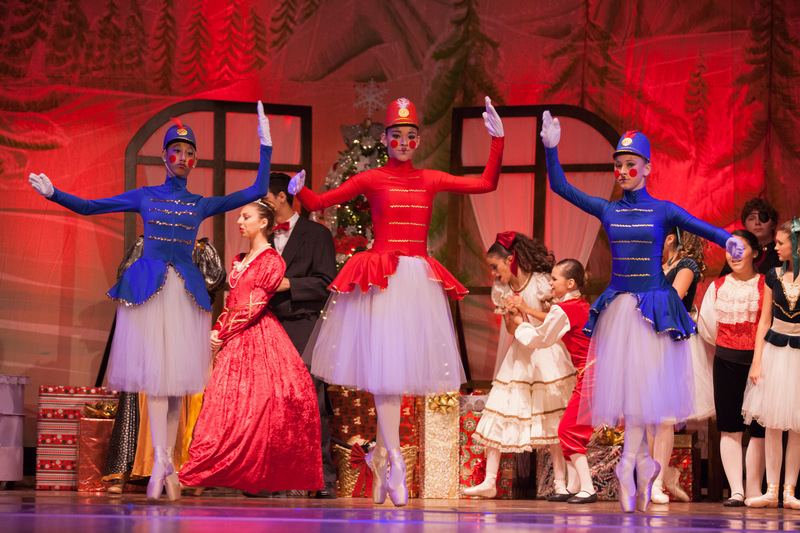 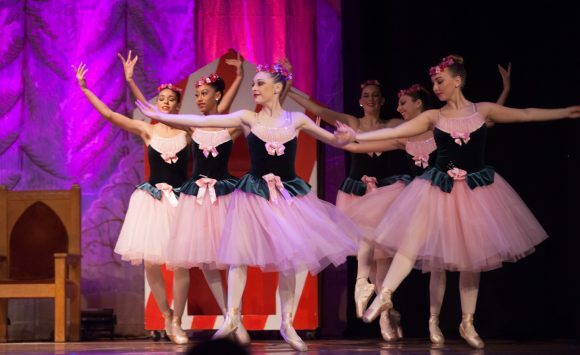 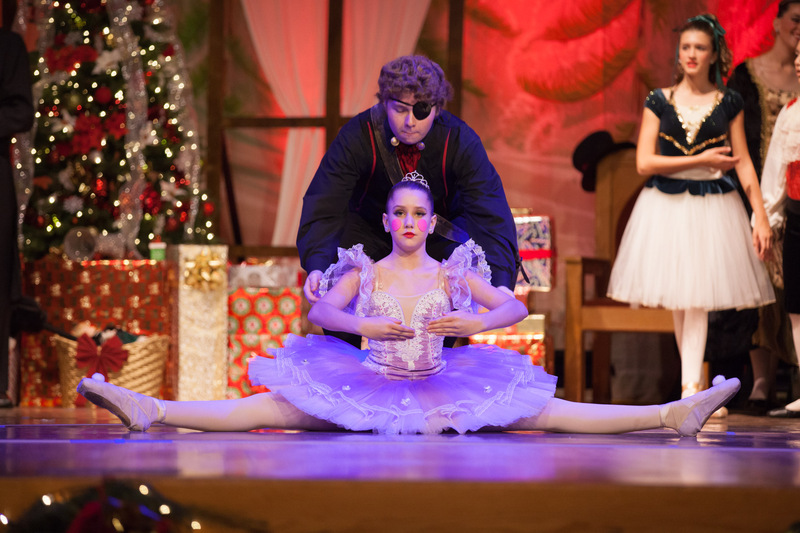 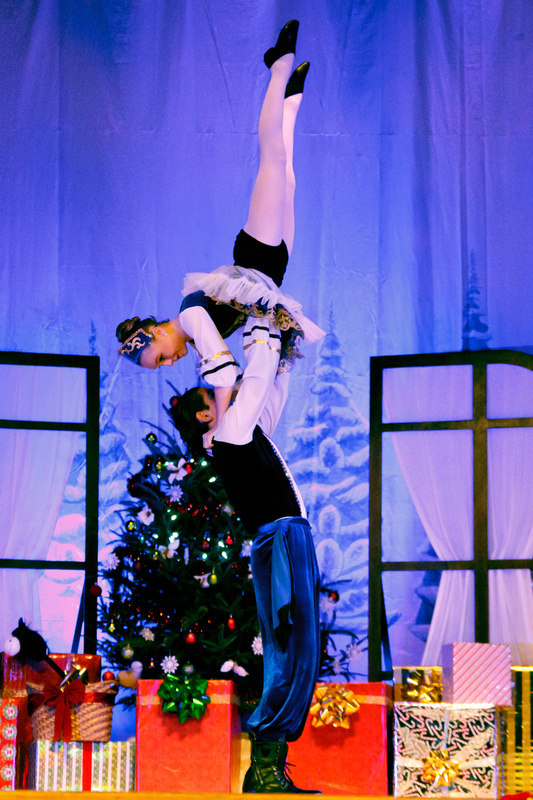 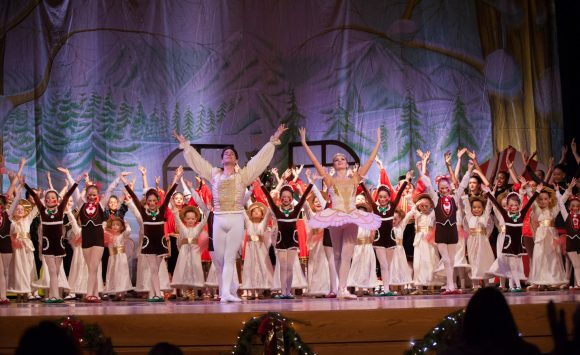 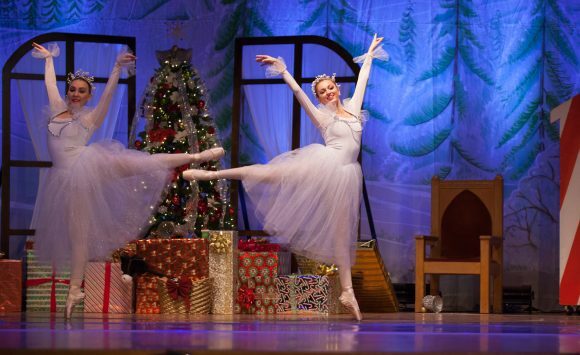 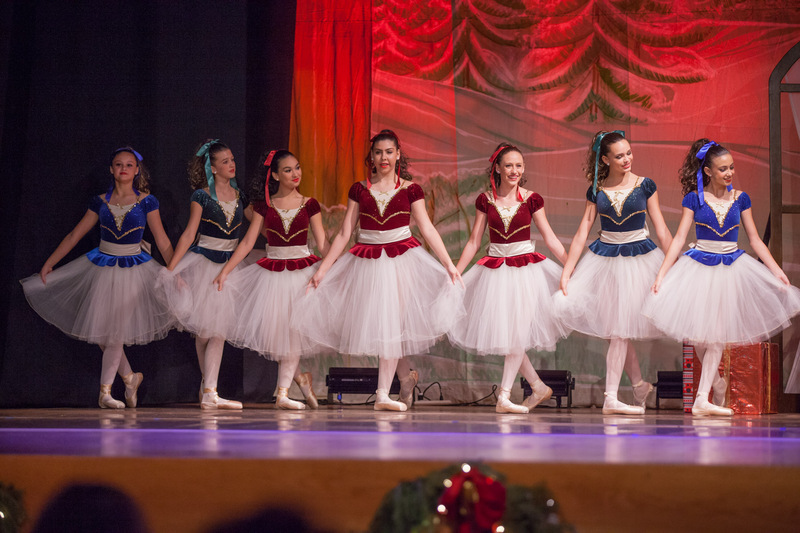 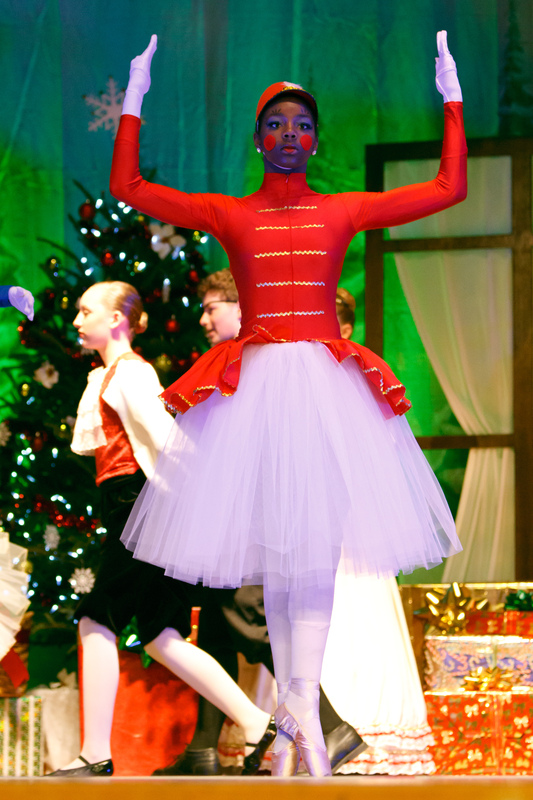 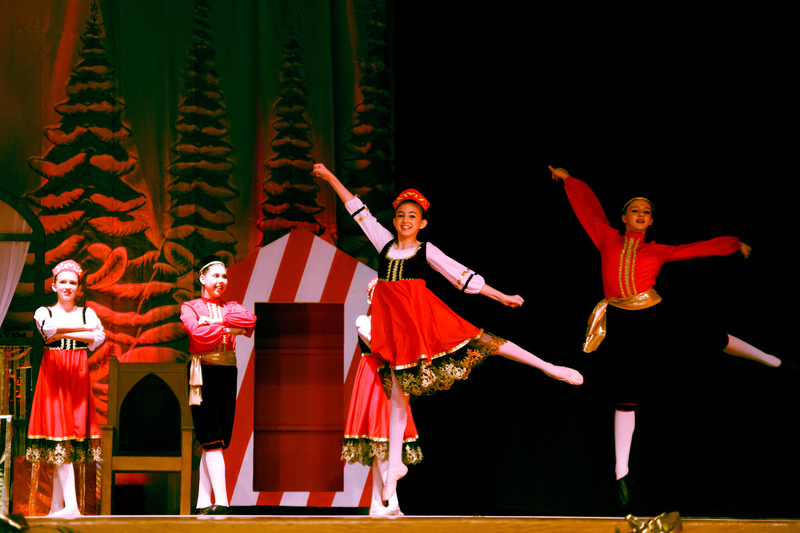 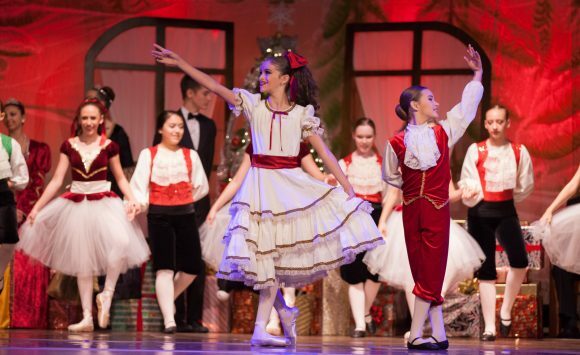 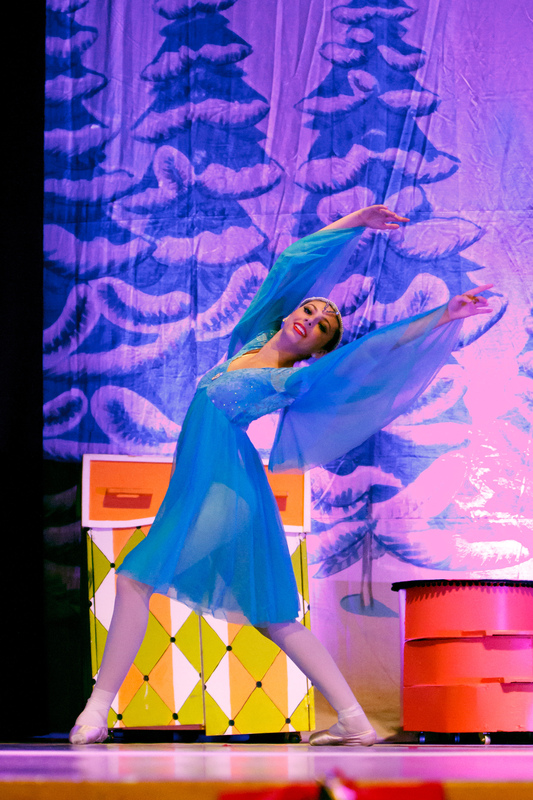 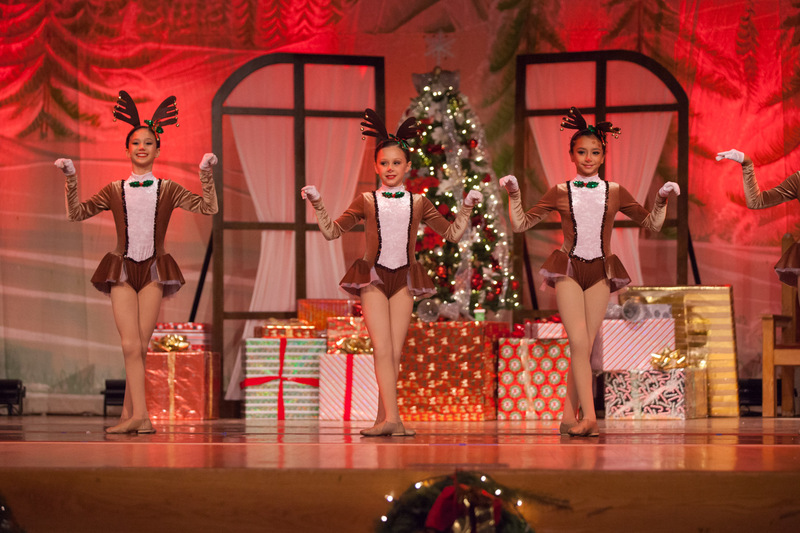 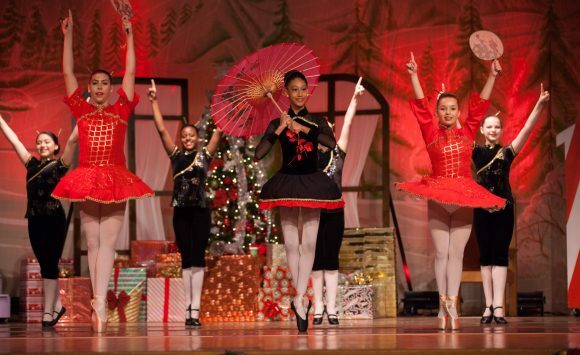 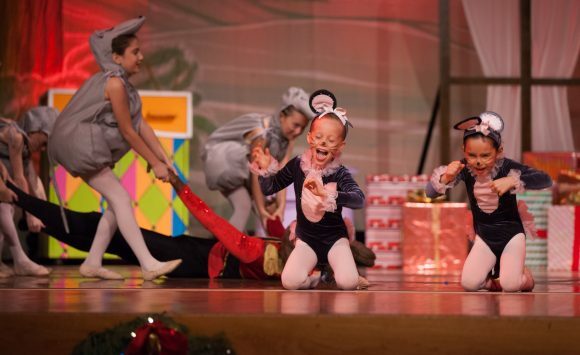 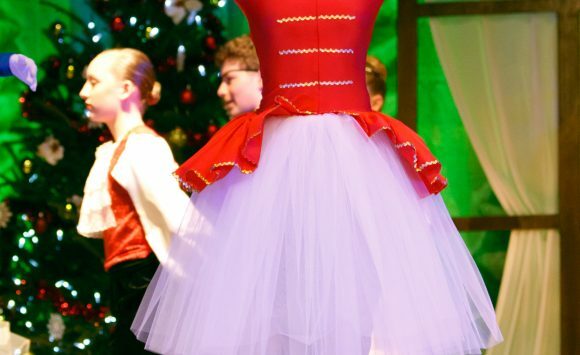 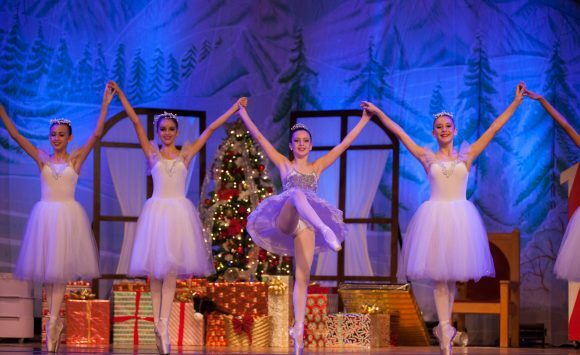 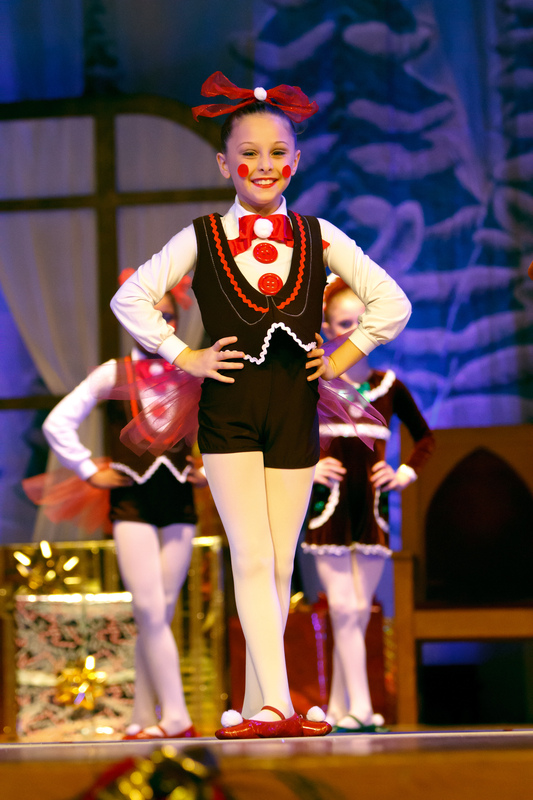 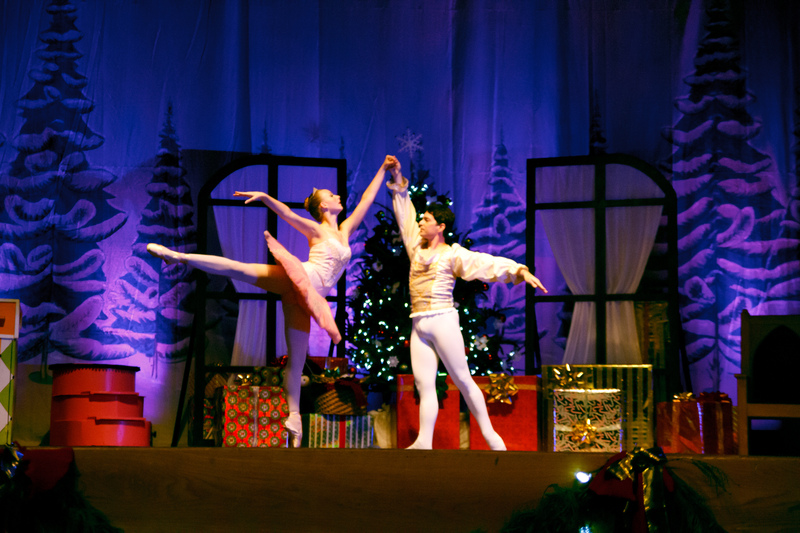 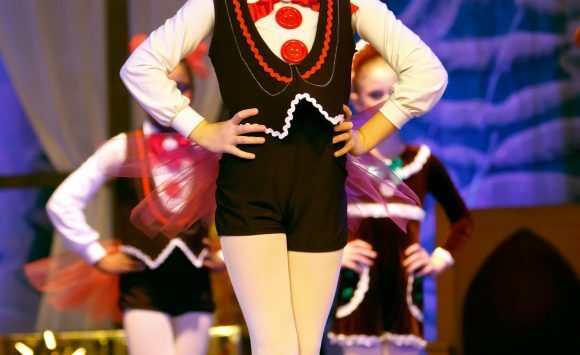 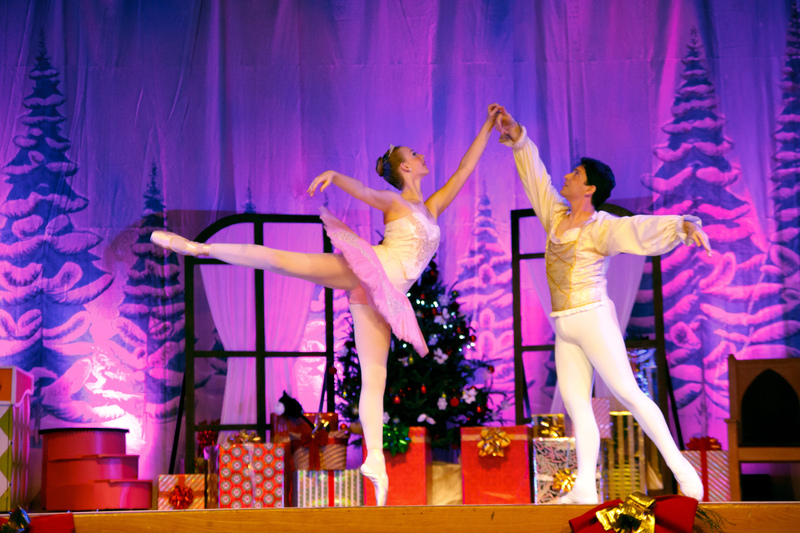 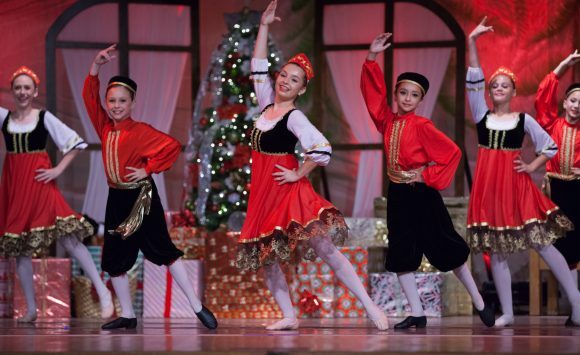 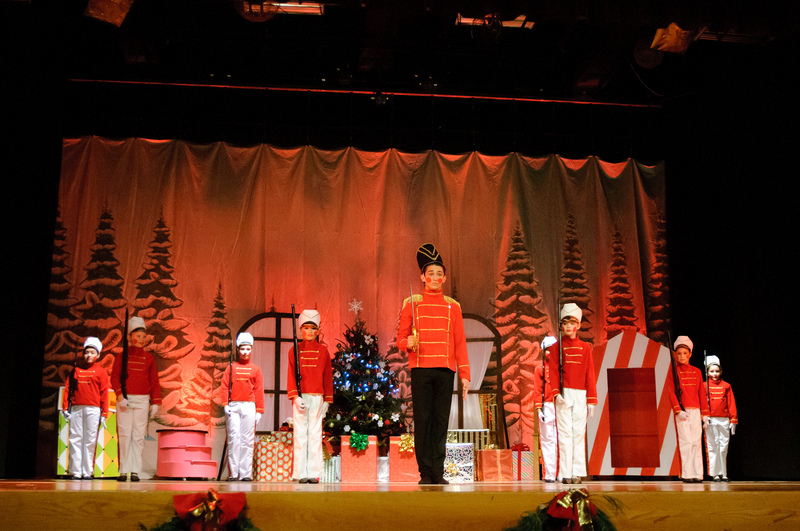 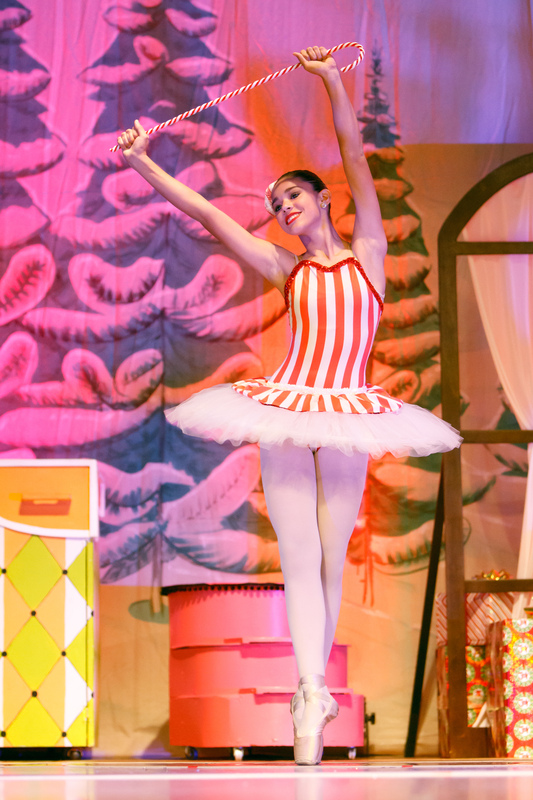 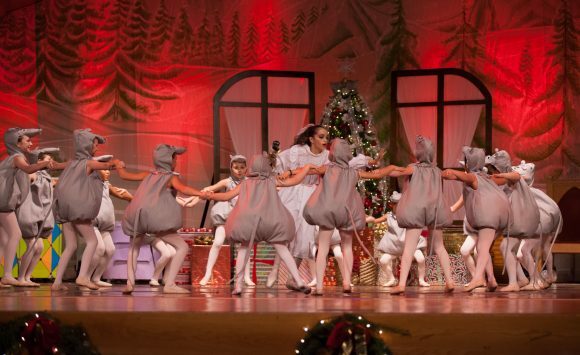 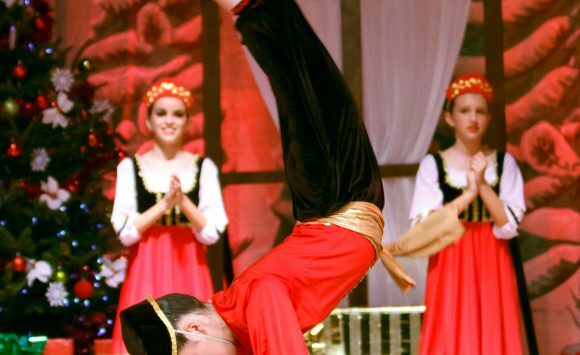 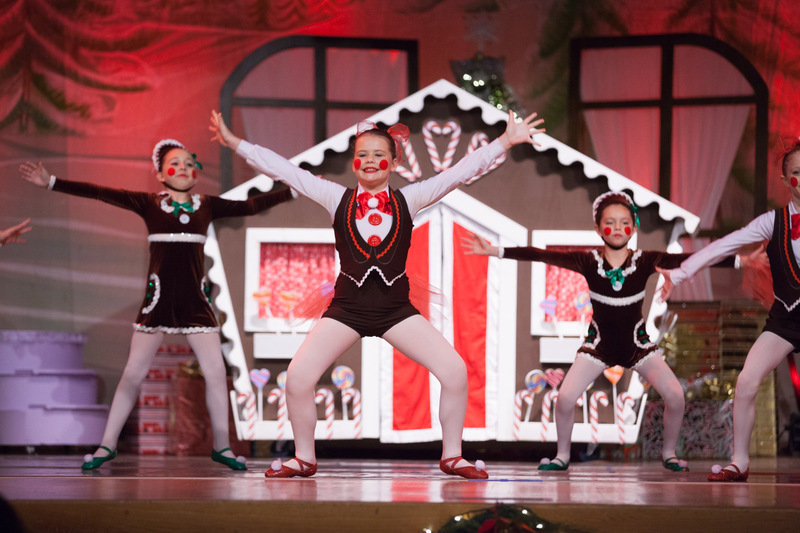 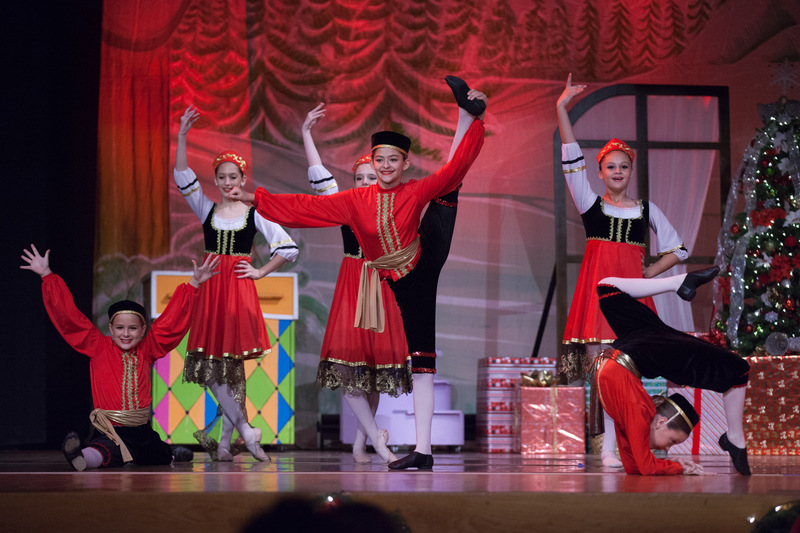 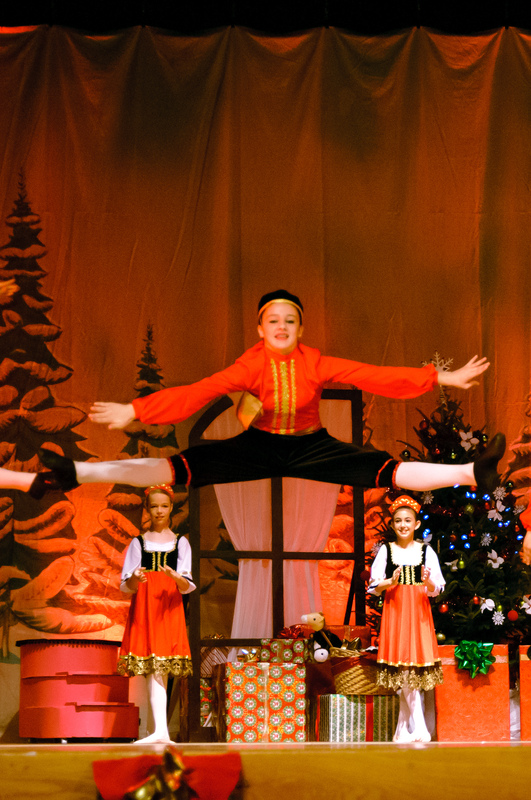 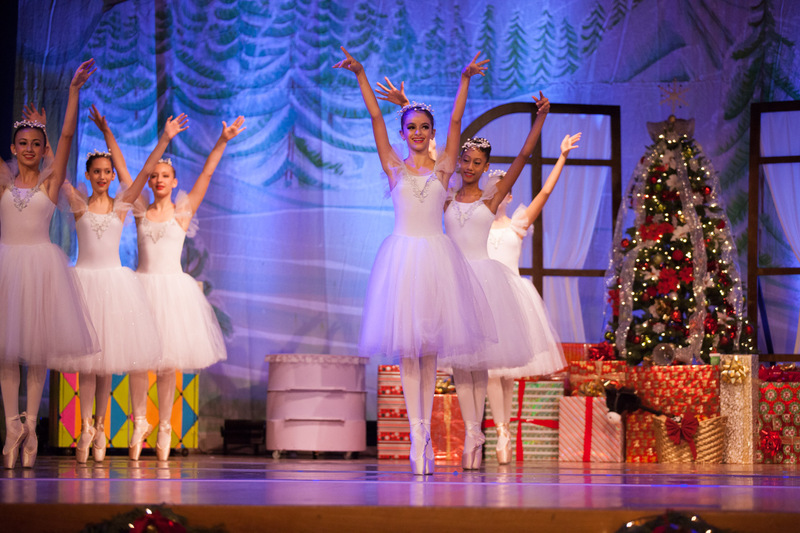 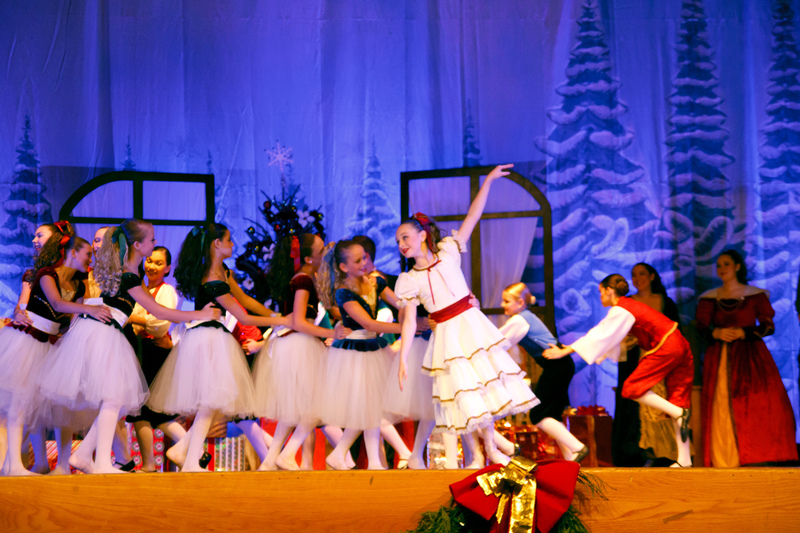 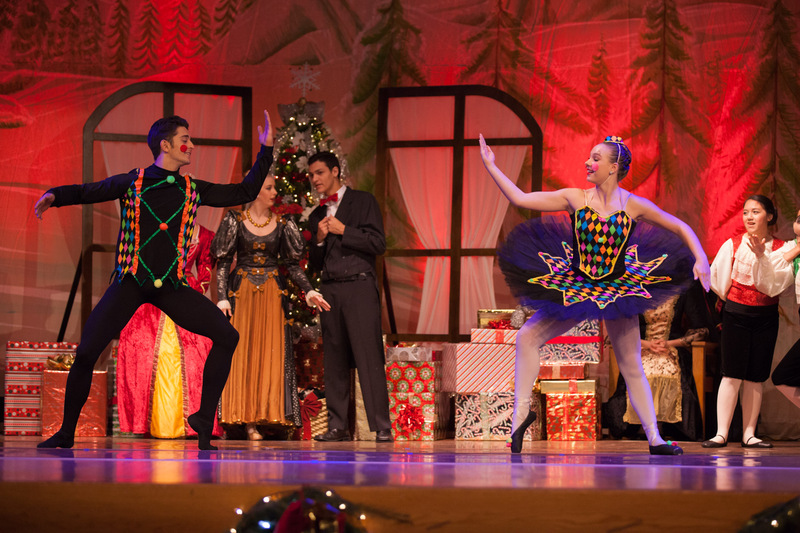 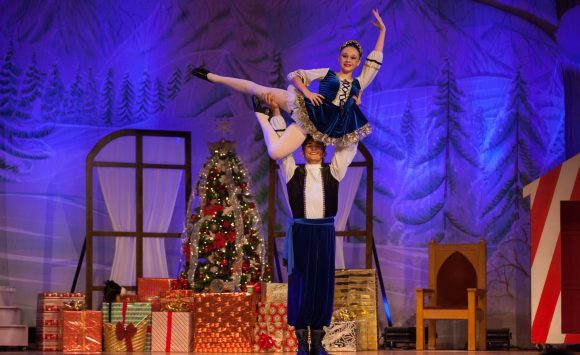 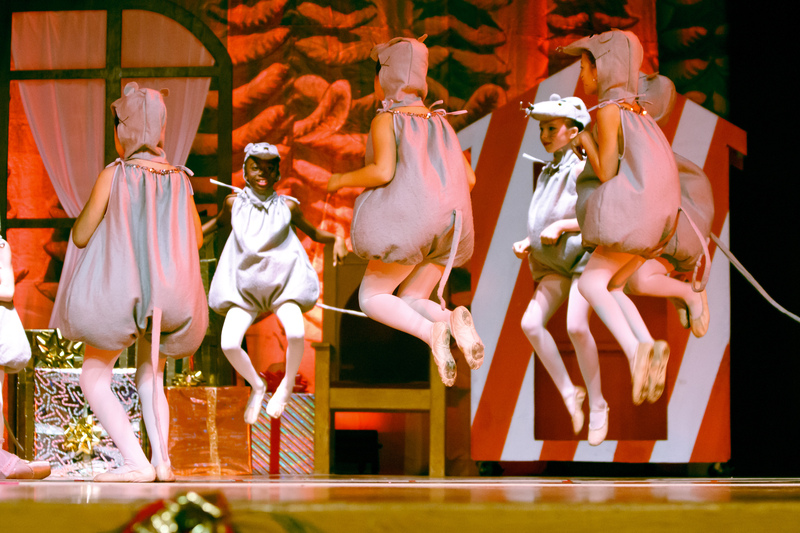 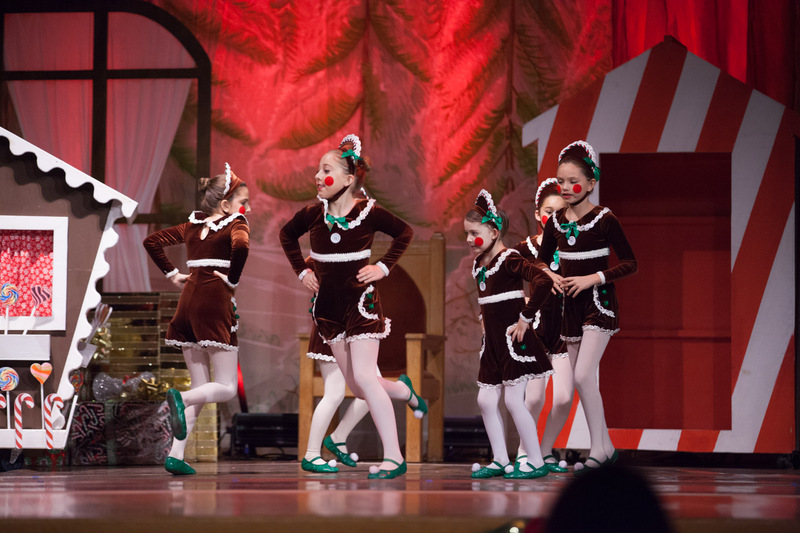 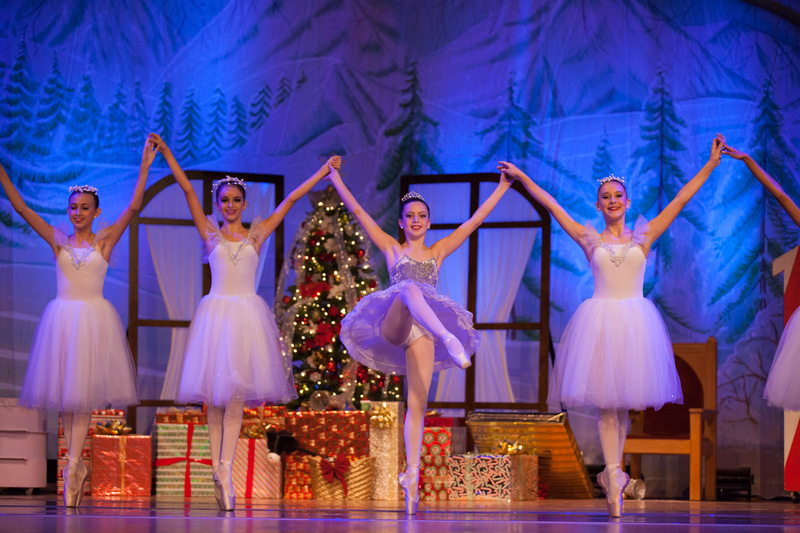 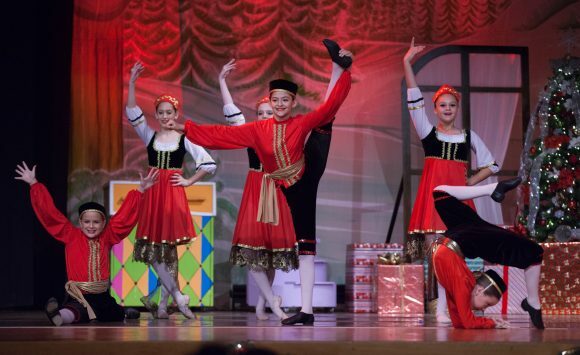 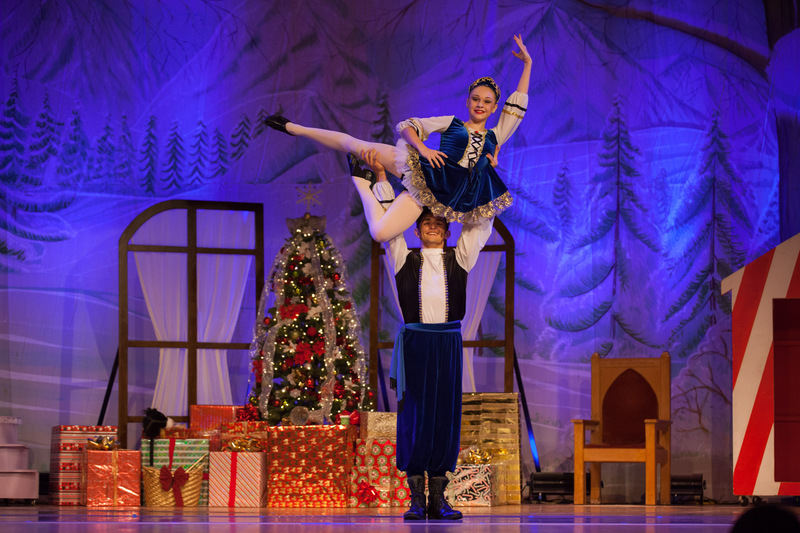 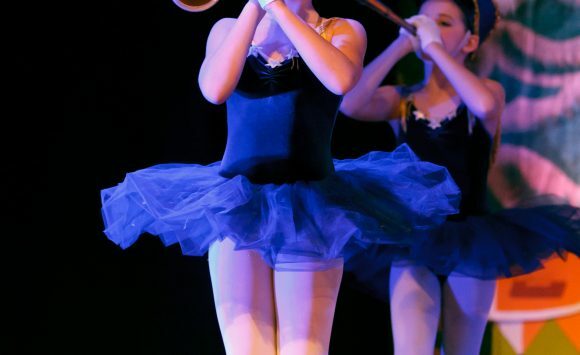 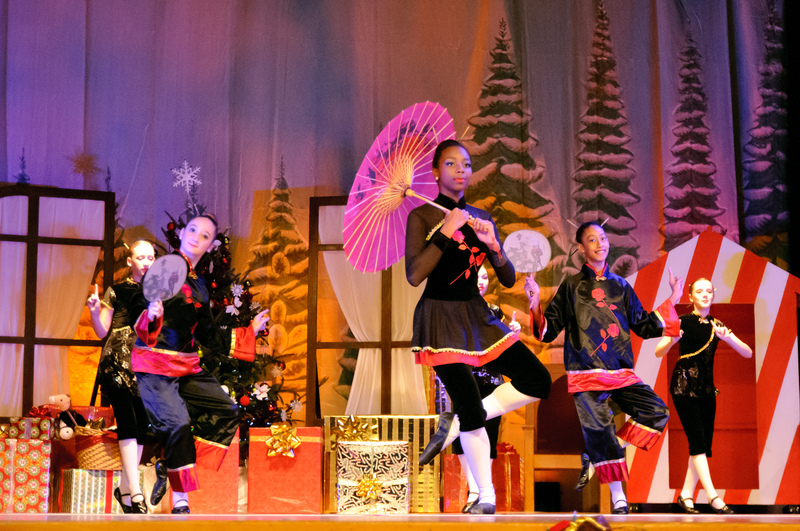 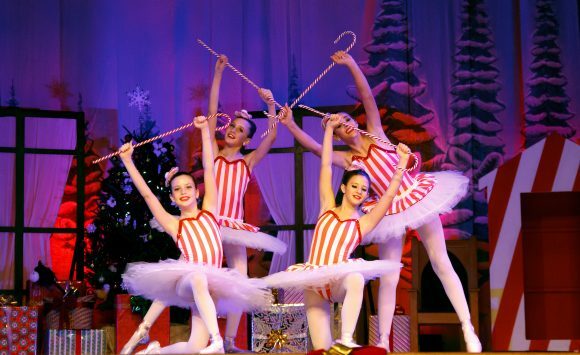 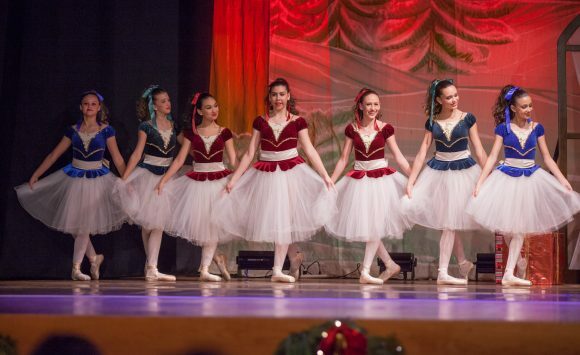 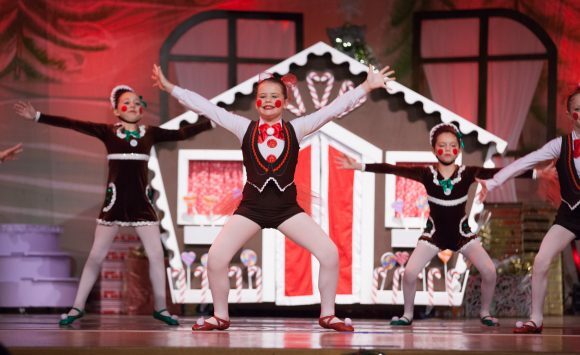 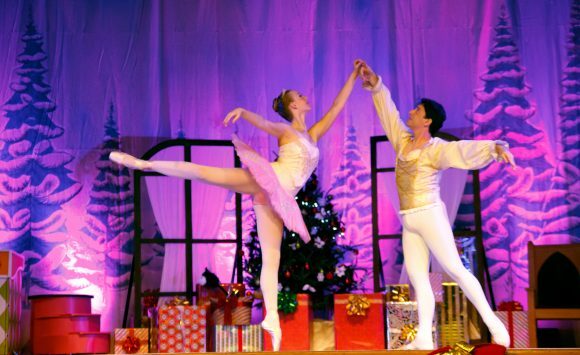 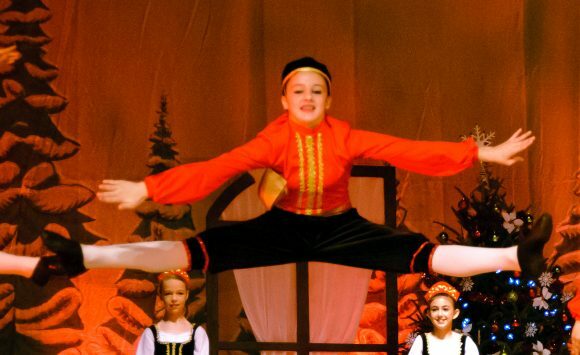 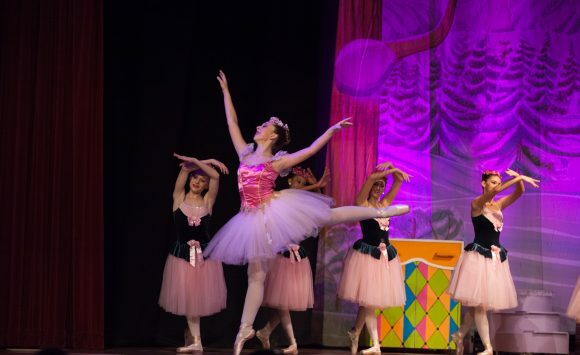 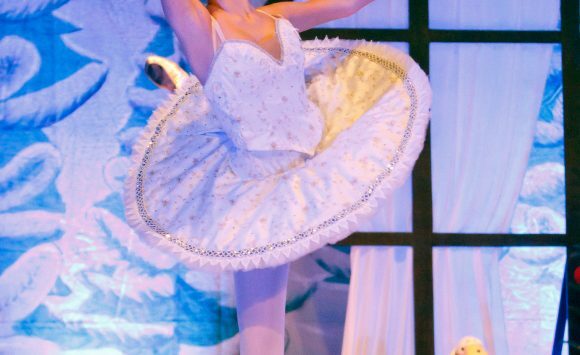 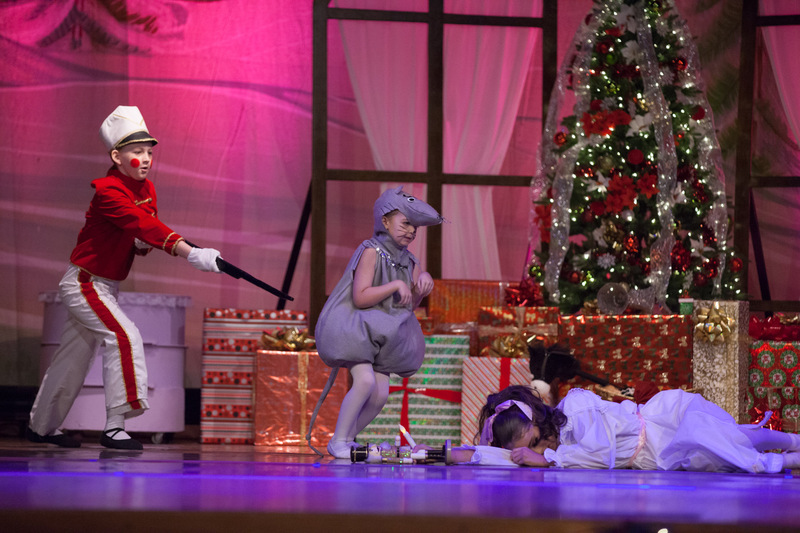 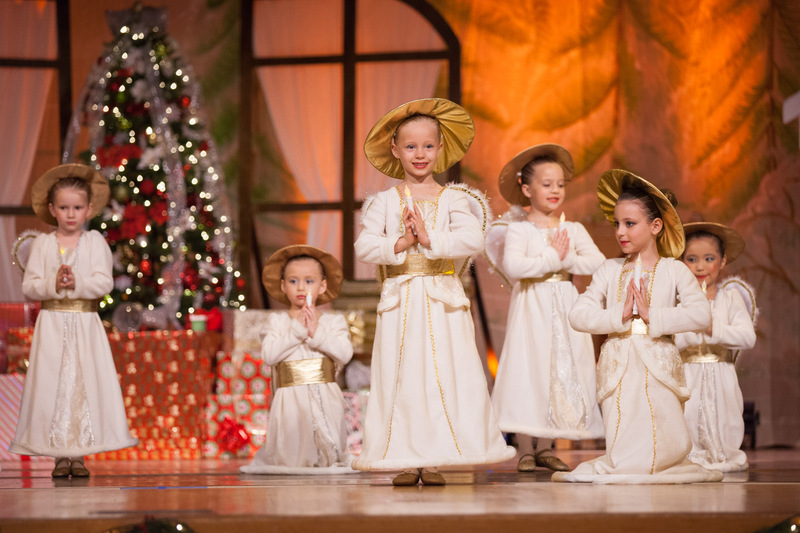 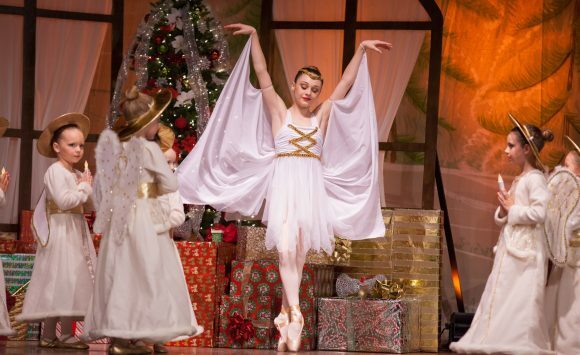 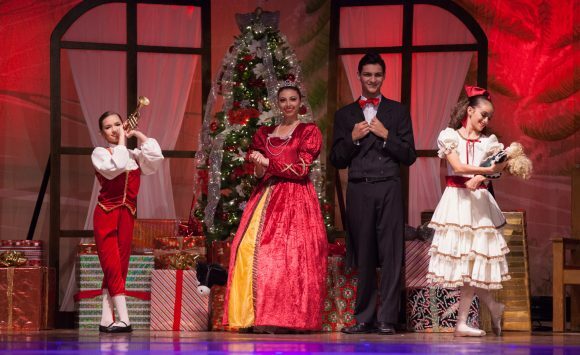 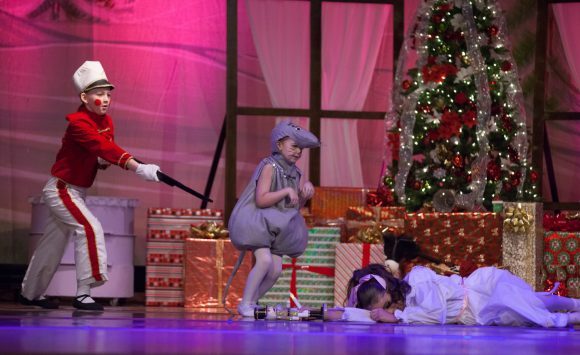 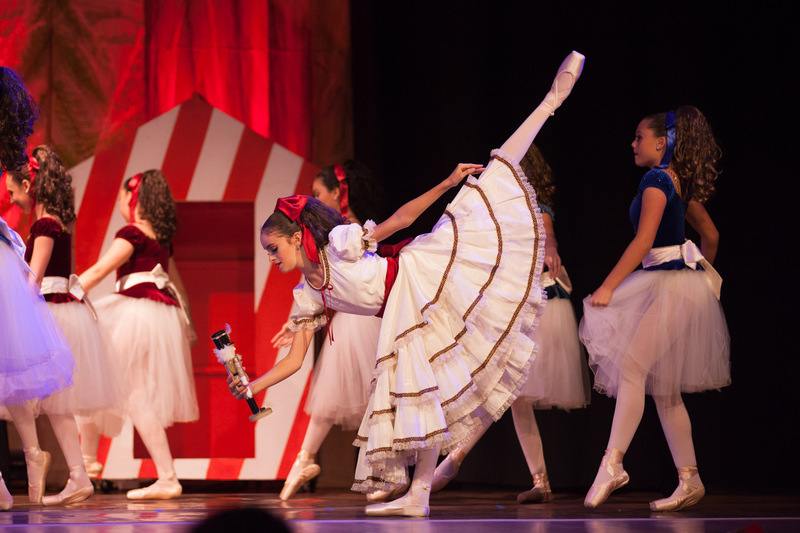 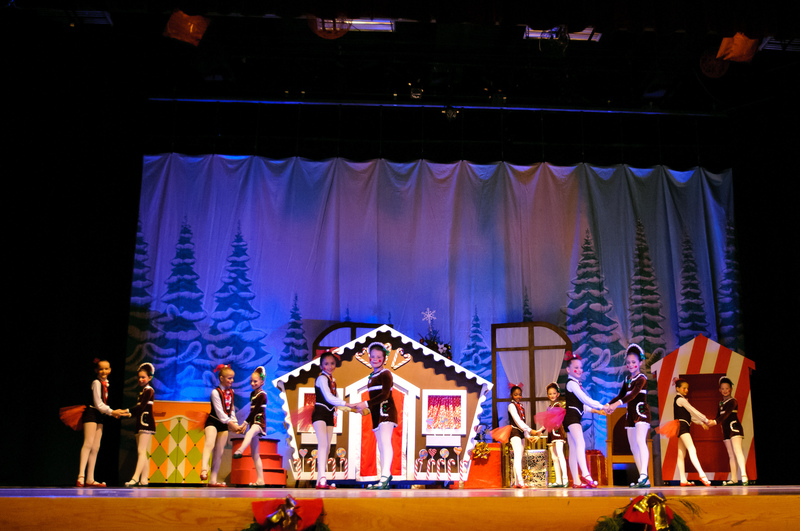 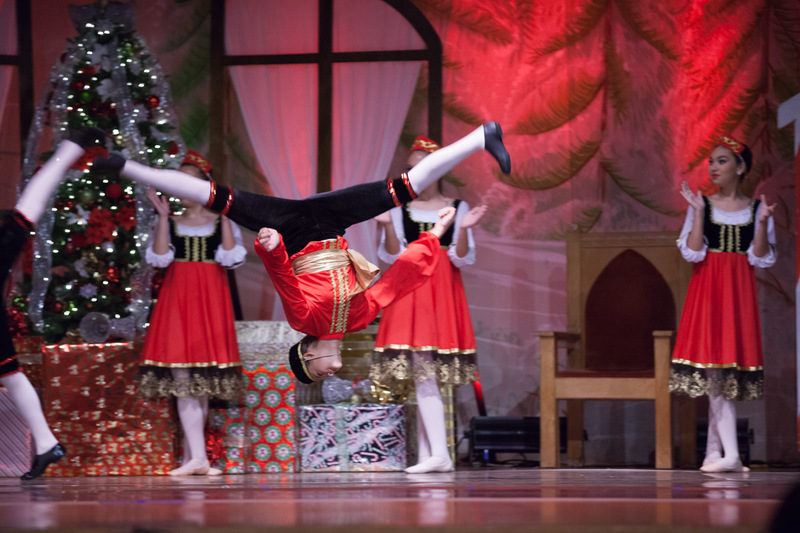 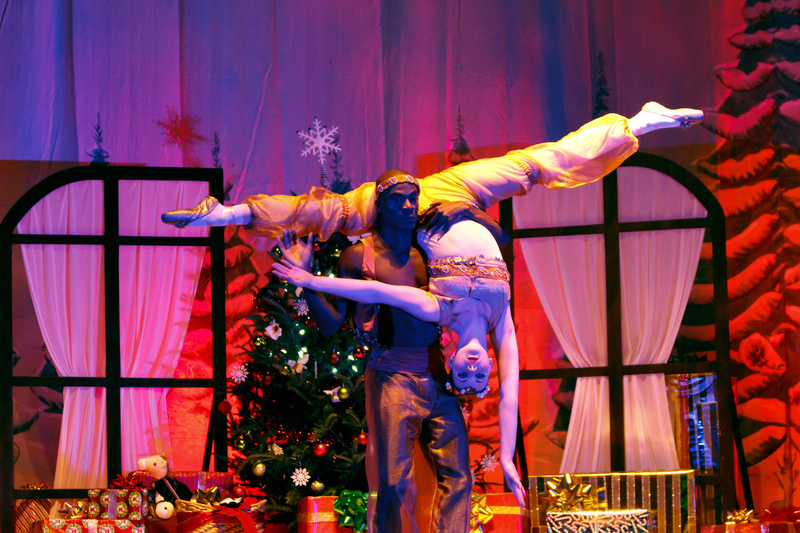 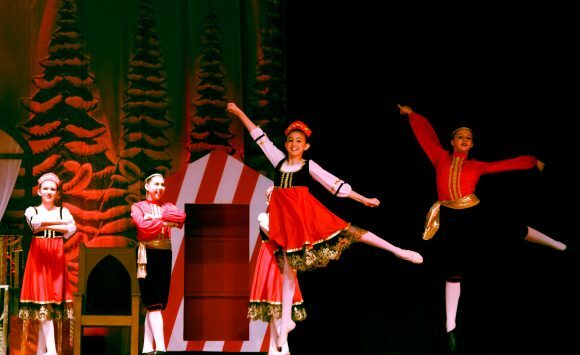 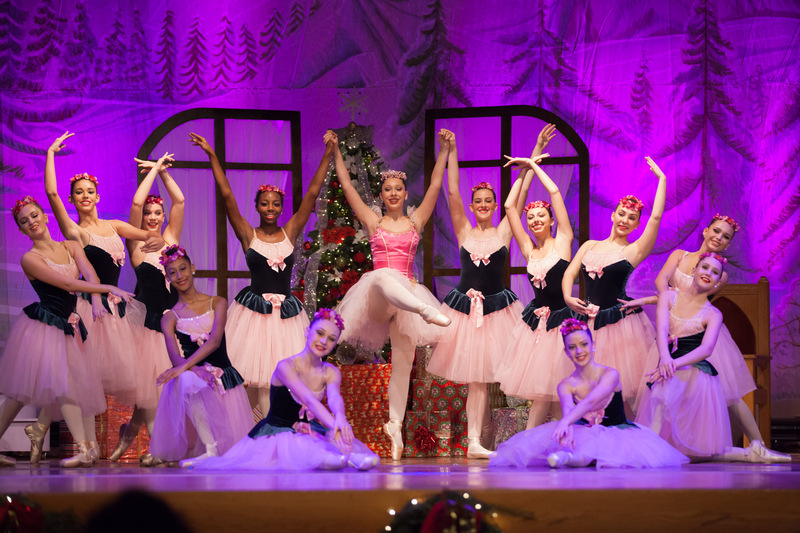 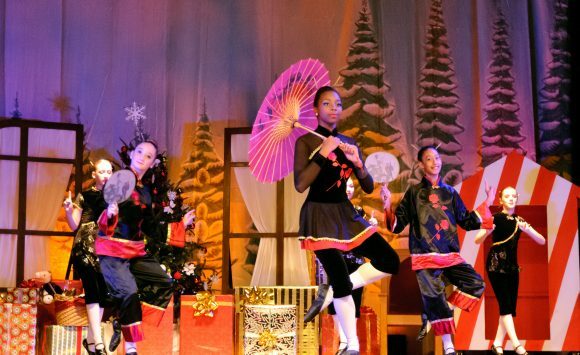 Our Nutcracker Ballet allows ballet students of all levels and ages the opportunity to participate in a Classical Repertoire Ballet that is one of the most celebrated Holiday Ballets of all times. 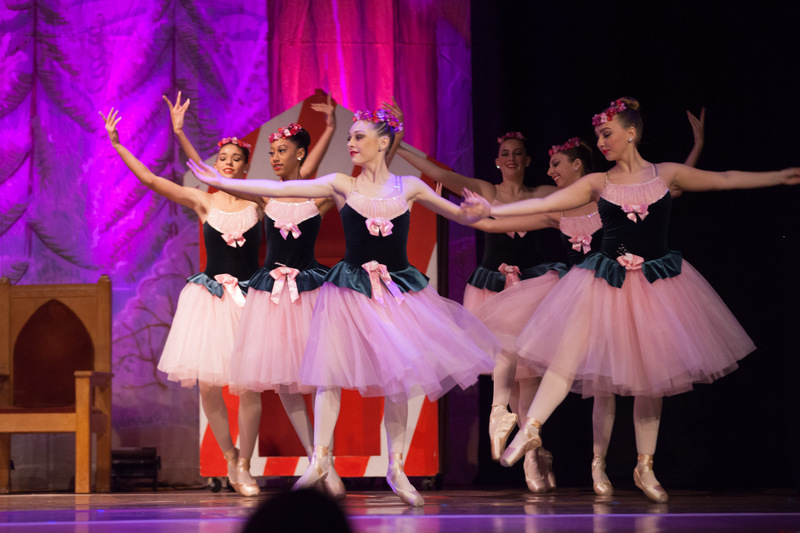 Our auditions and performances are open to any/all ballet student currently training in ballet at a minimum of twice a week. 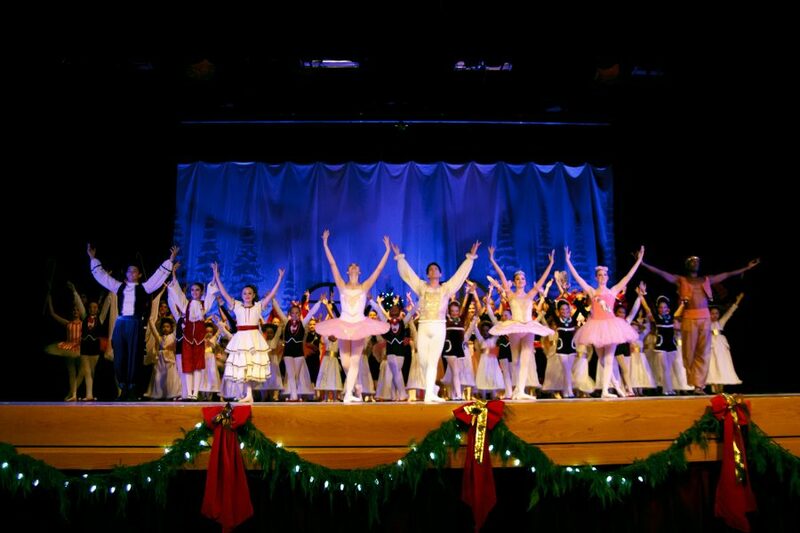 Students receive an opportunity to work with other peers as well as professional teachers and guest artists and experience a unique and wonderful event for all. 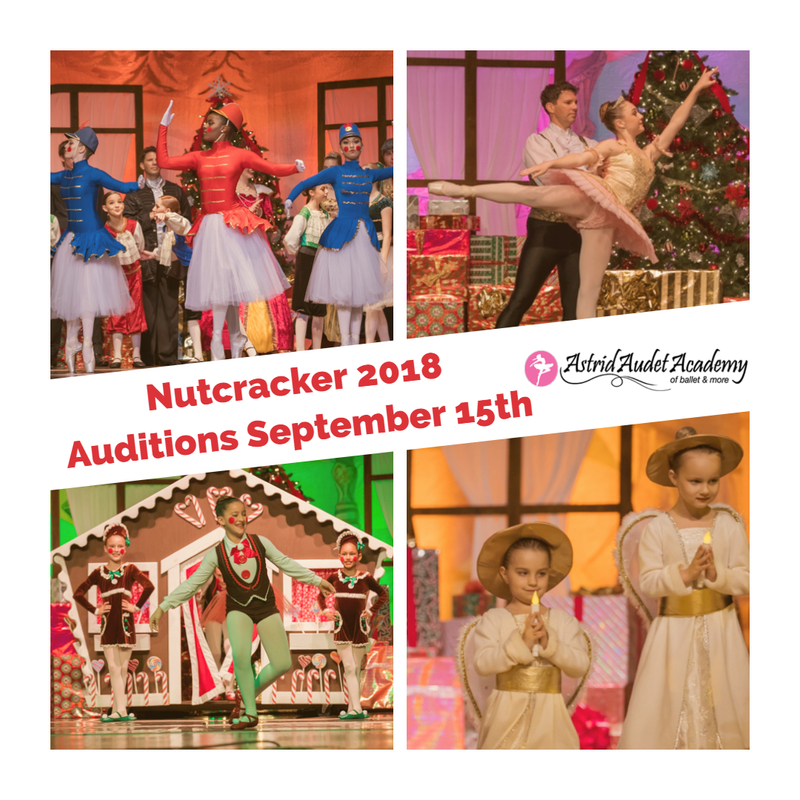 Auditions are held in mid-September. 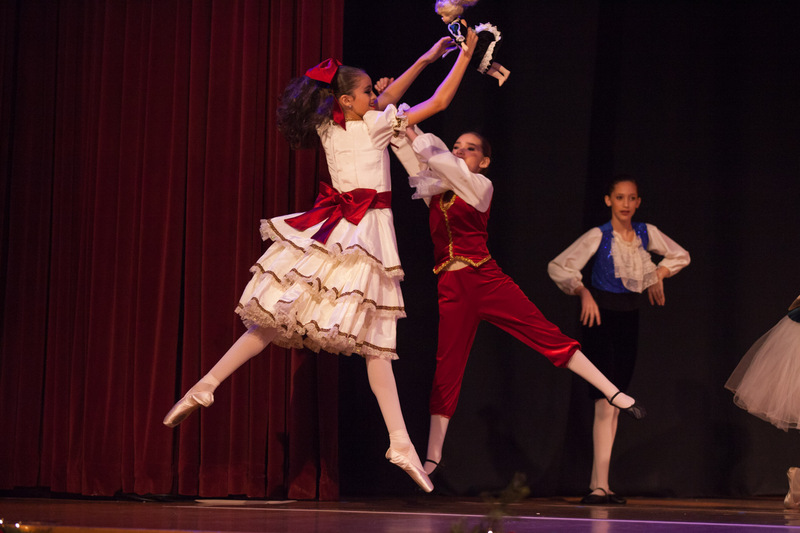 Please contact the Academy for more information – (954)491-8418. 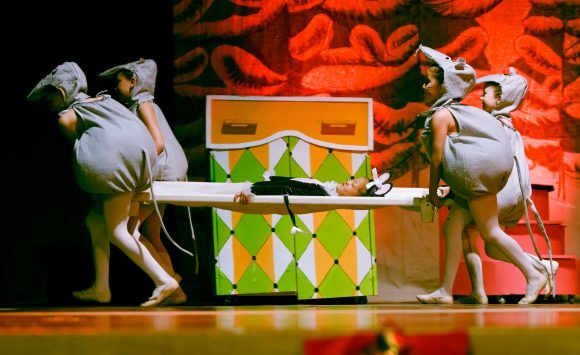 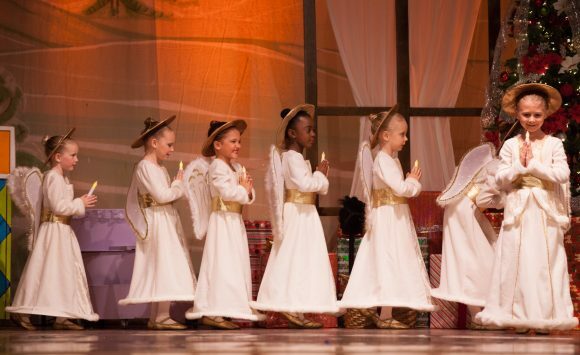 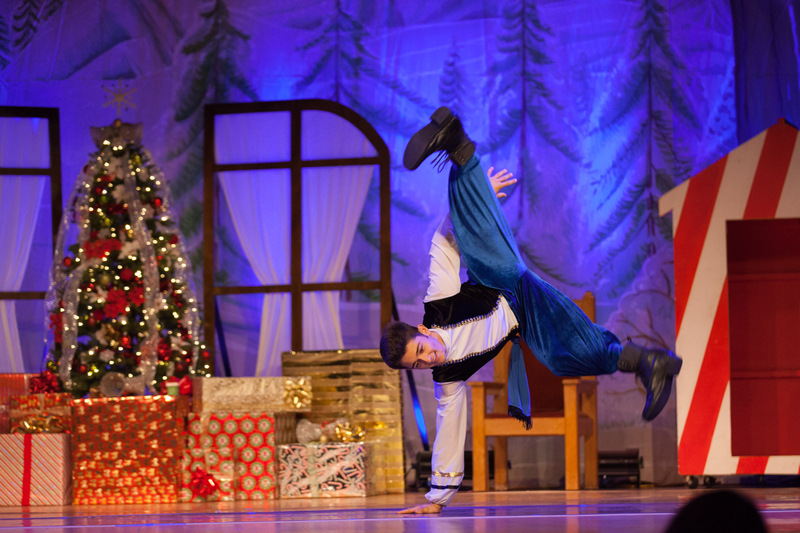 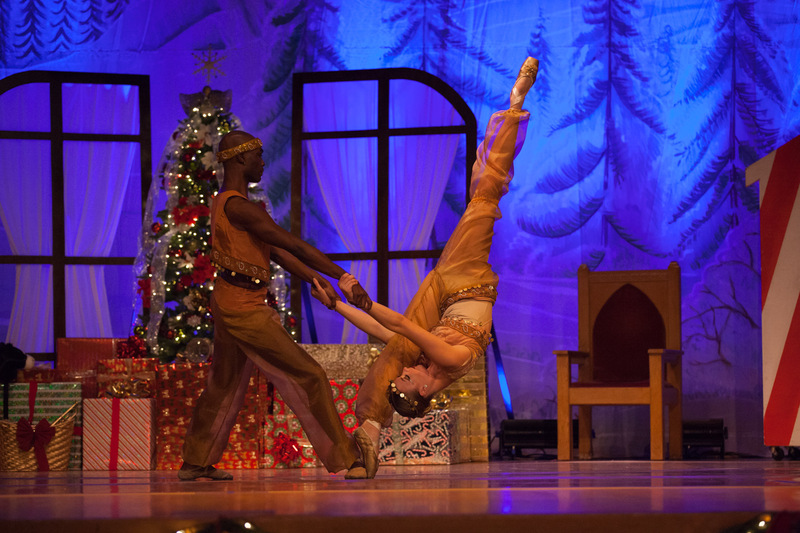 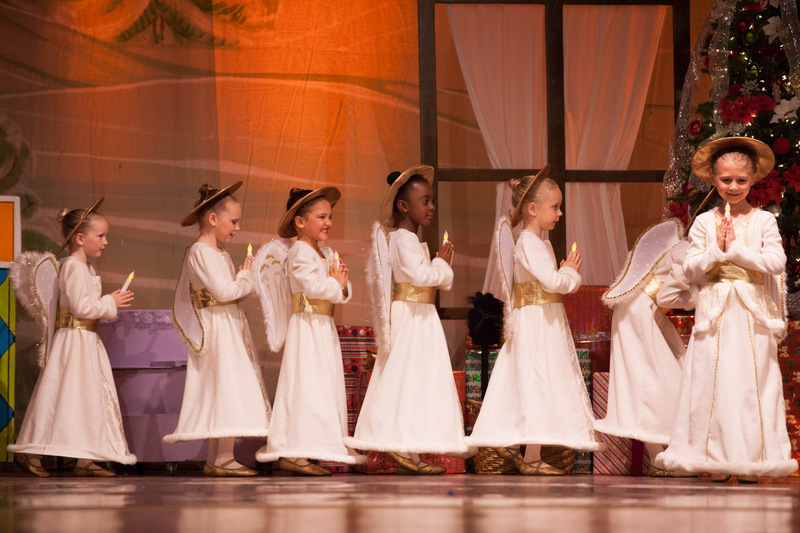 This year’s performances will take place at the beautiful Coral Ridge Presbyterian Church’s theatre on Saturday, December 8th at 11am and 4pm & Sunday, December 9th at 2:30pm. 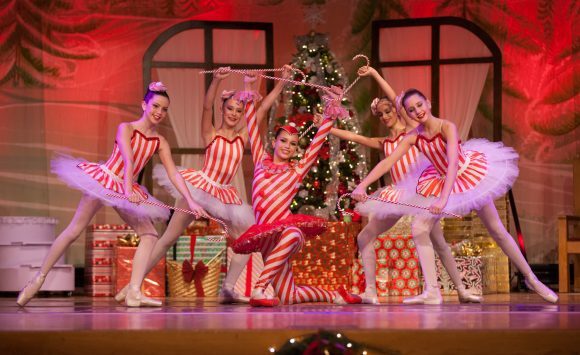 The address is 5555 N. Federal Highway, Fort Lauderdale, Florida, 33308. 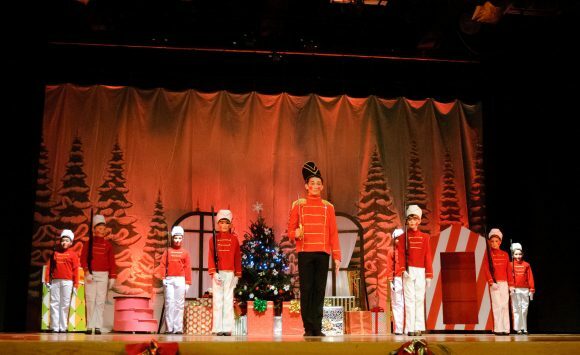 Please contact the Academy for tickets. 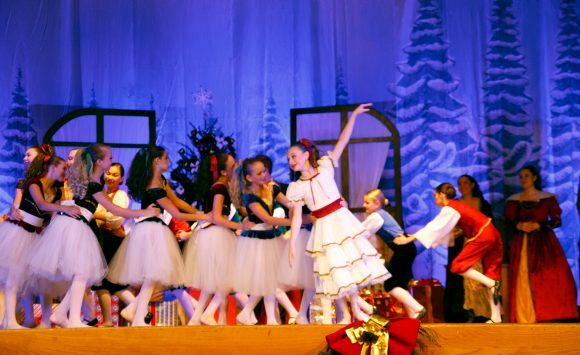 Tickets are $25 at the door and on sale online for $20 online. 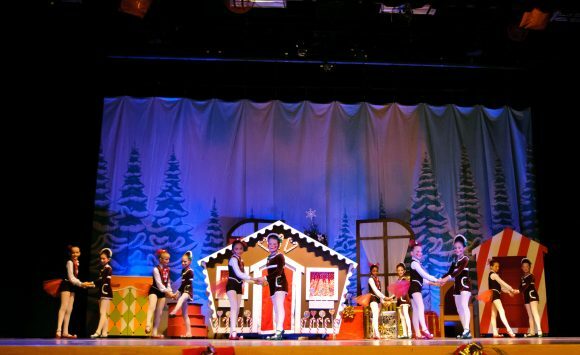 Walkups welcome as well. 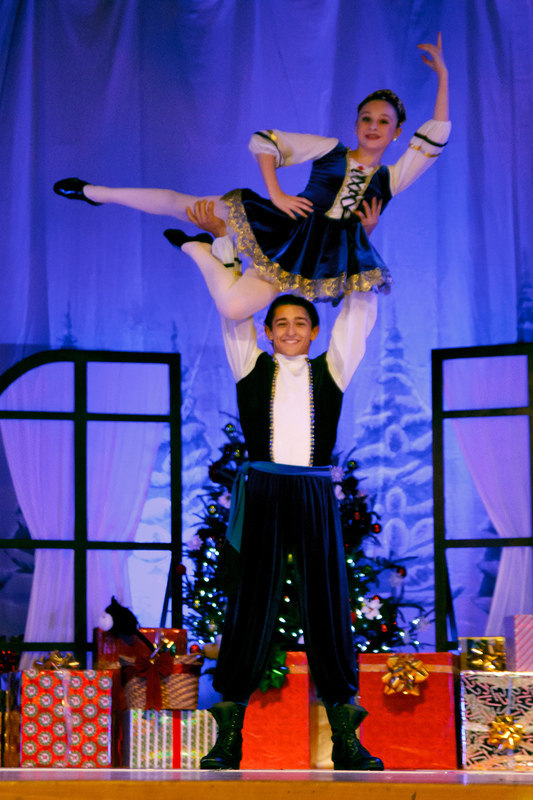 Sponsored by Benedetti Orthodontics.